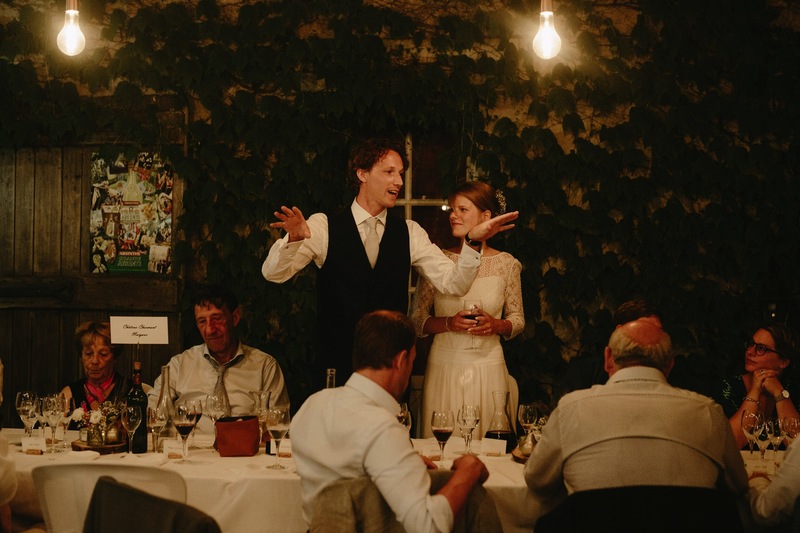 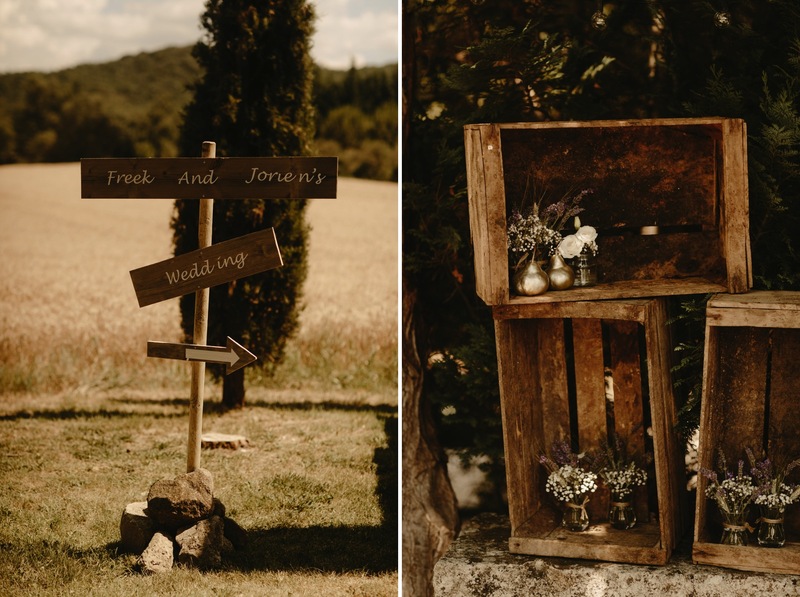 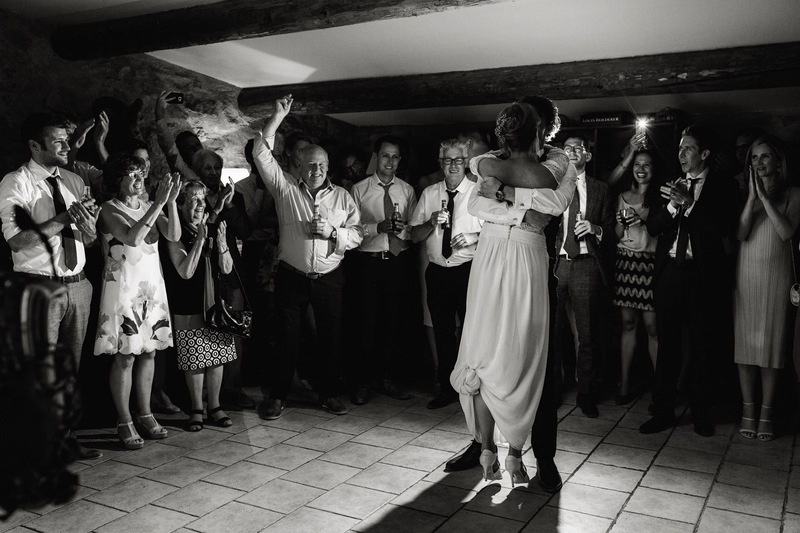 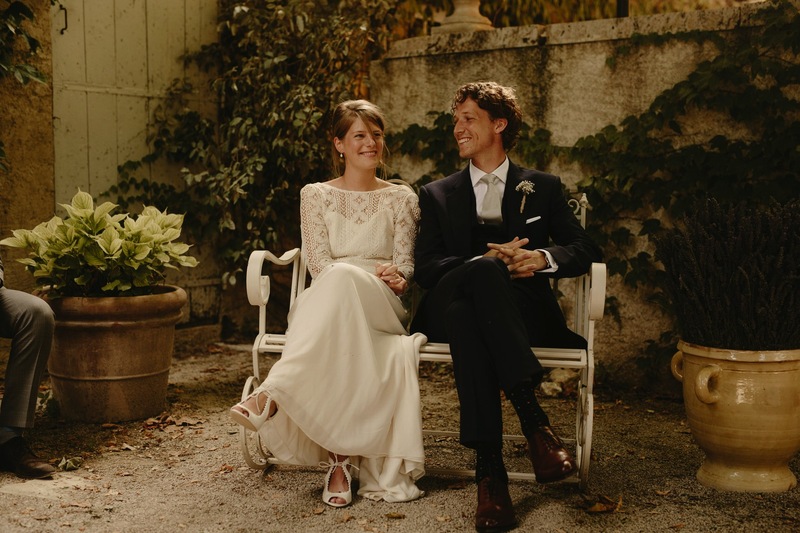 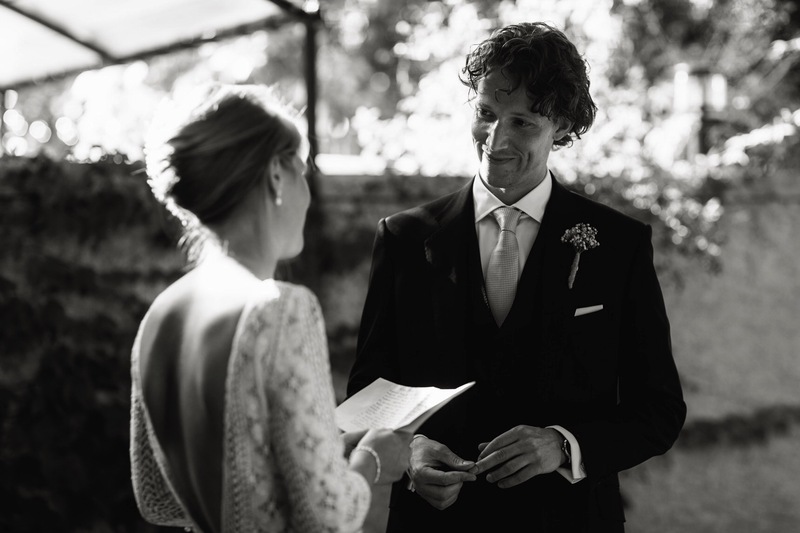 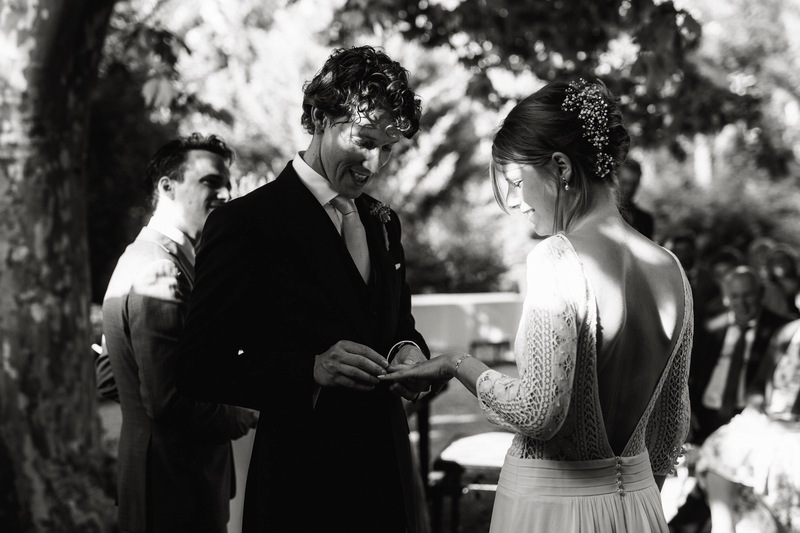 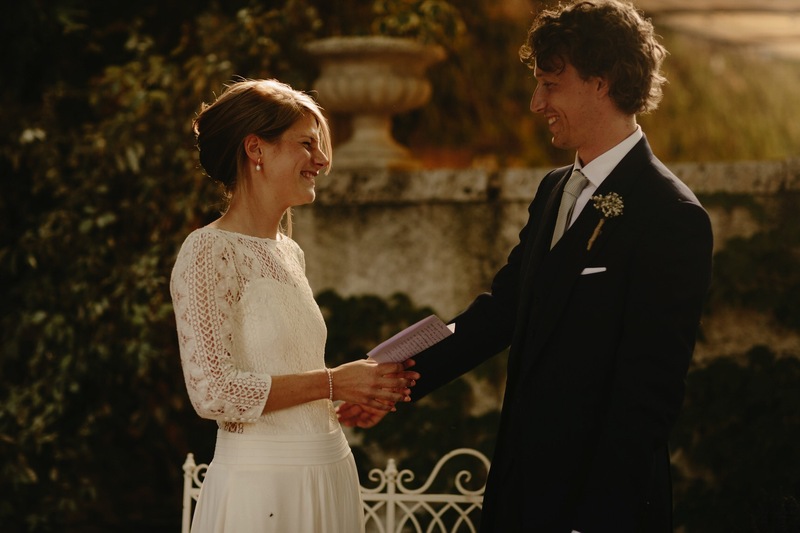 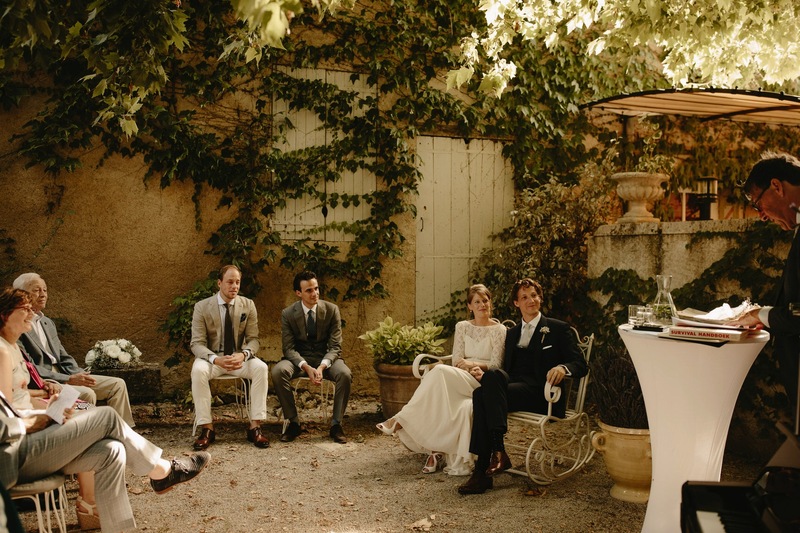 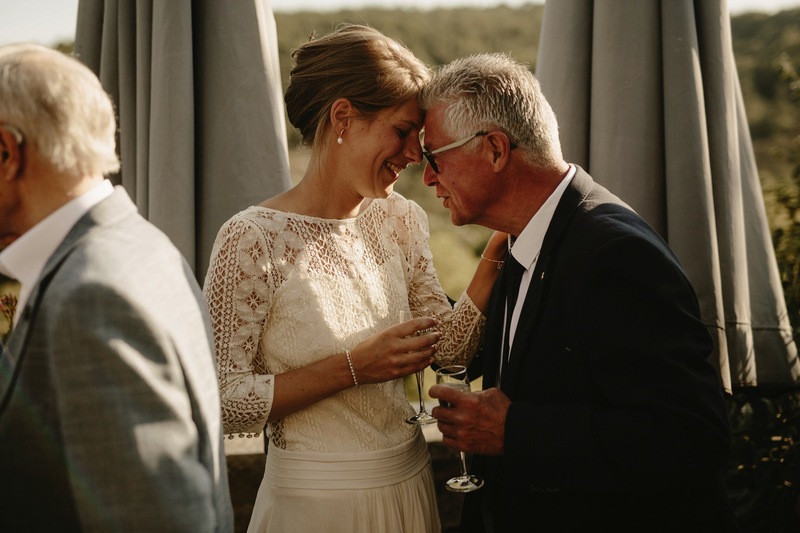 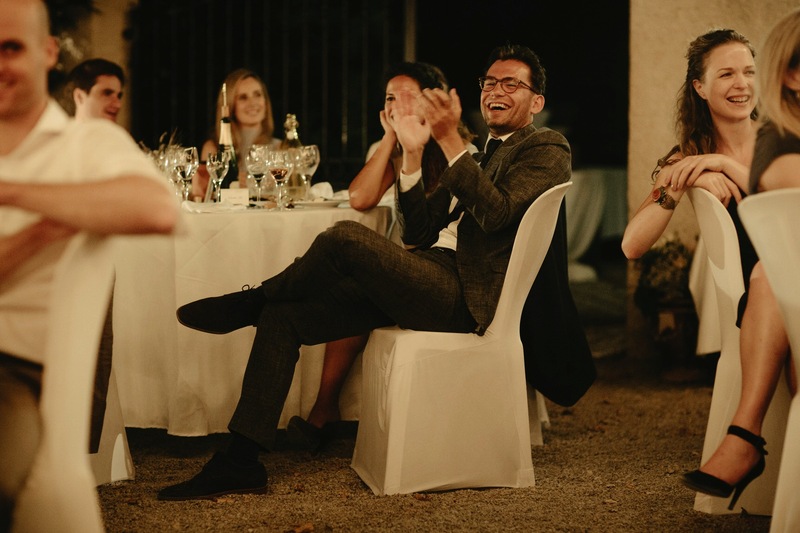 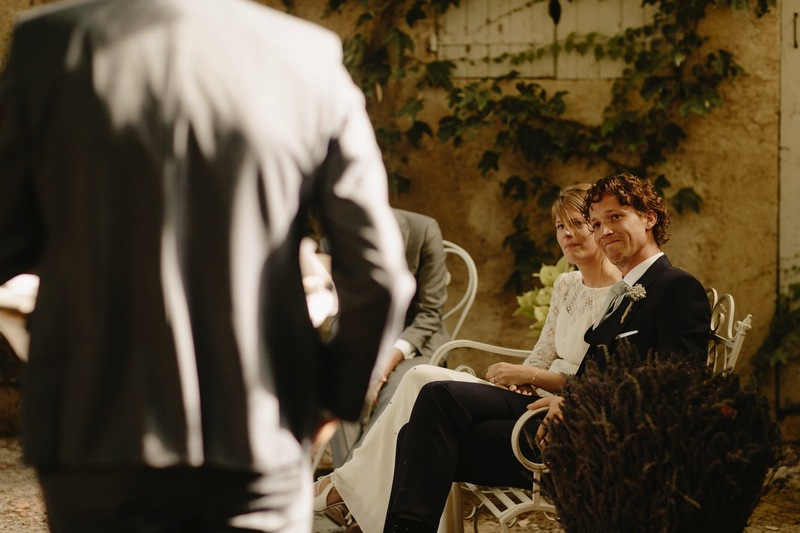 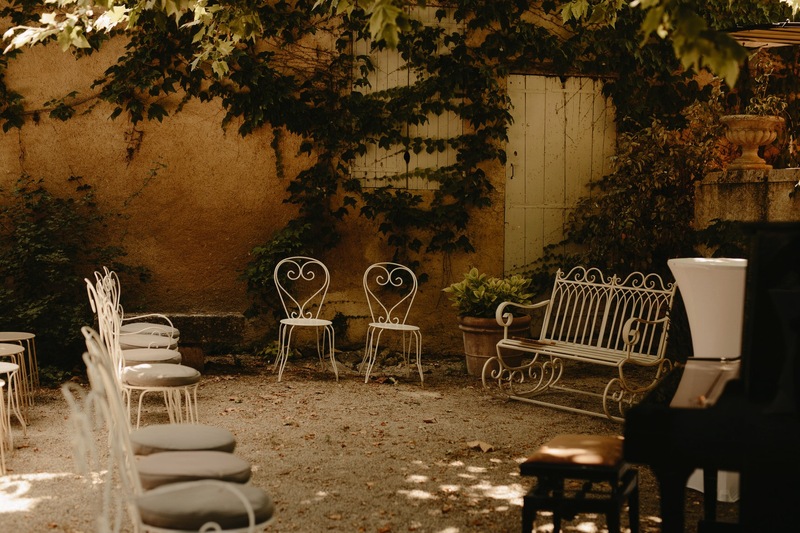 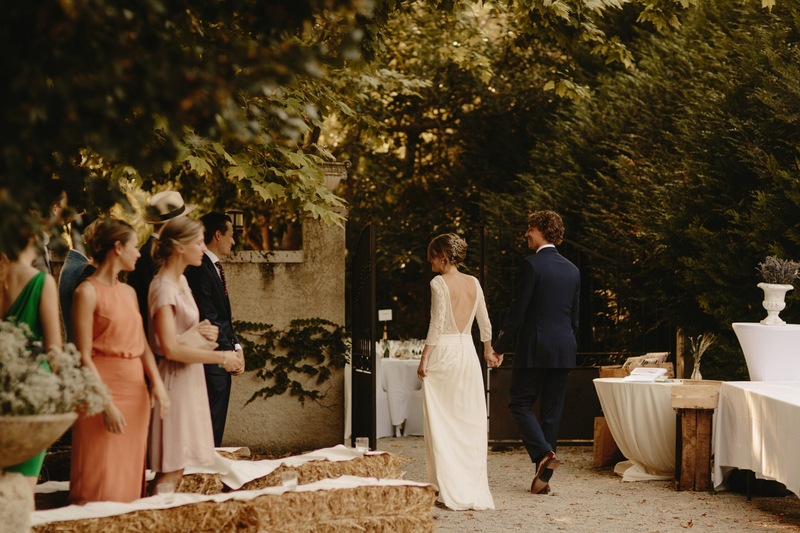 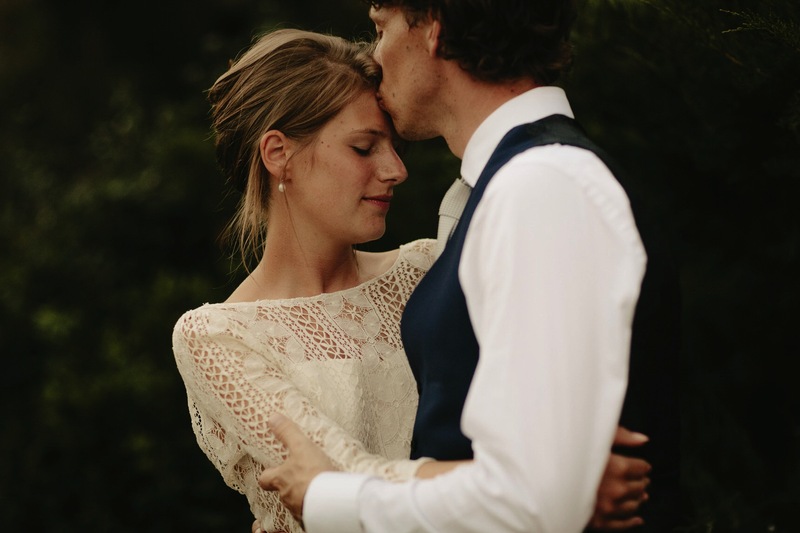 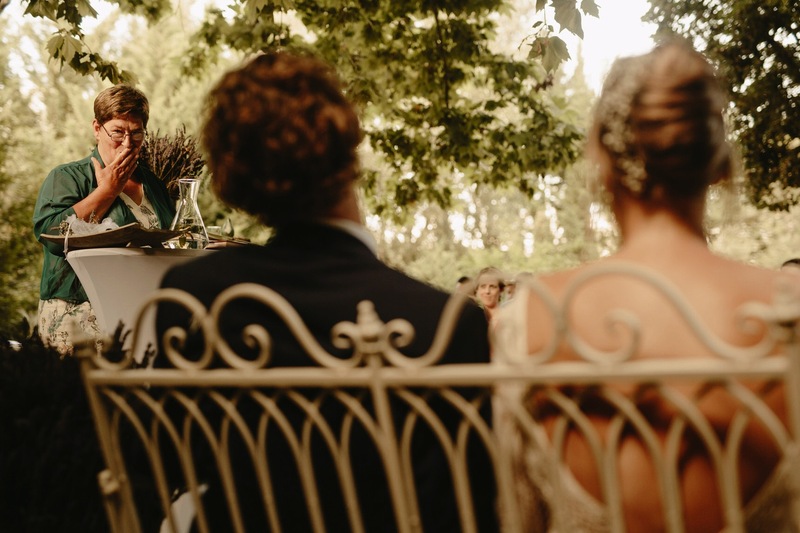 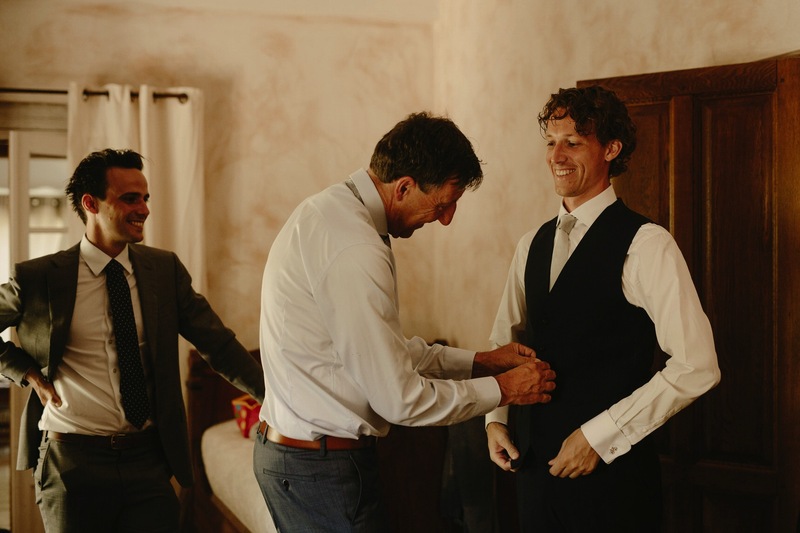 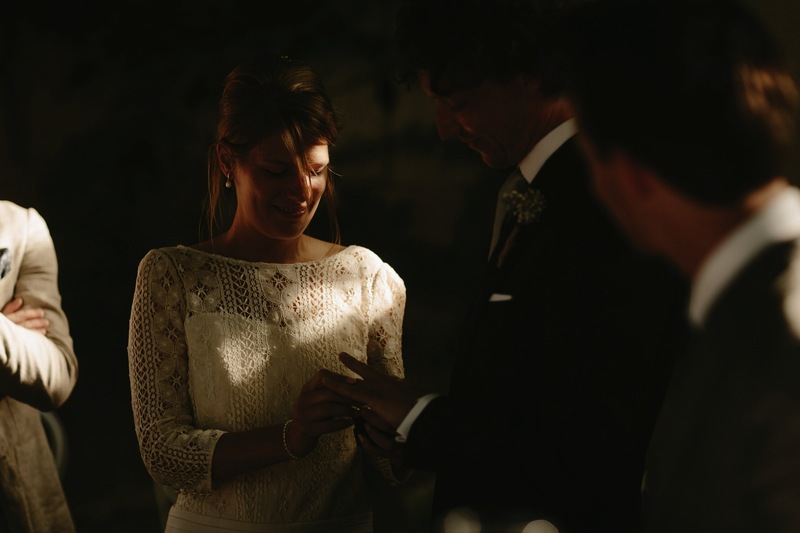 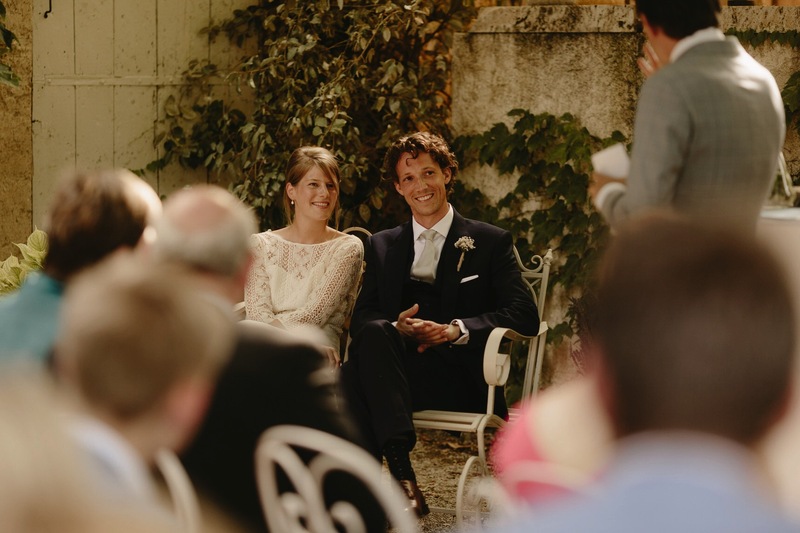 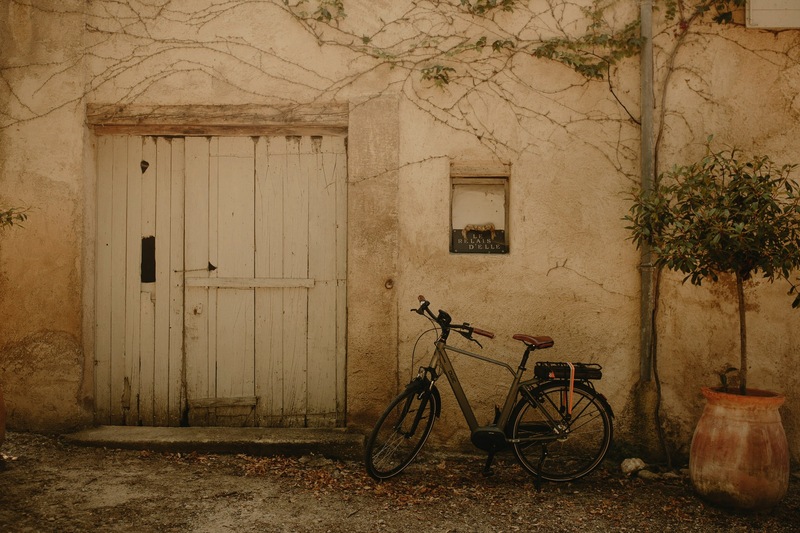 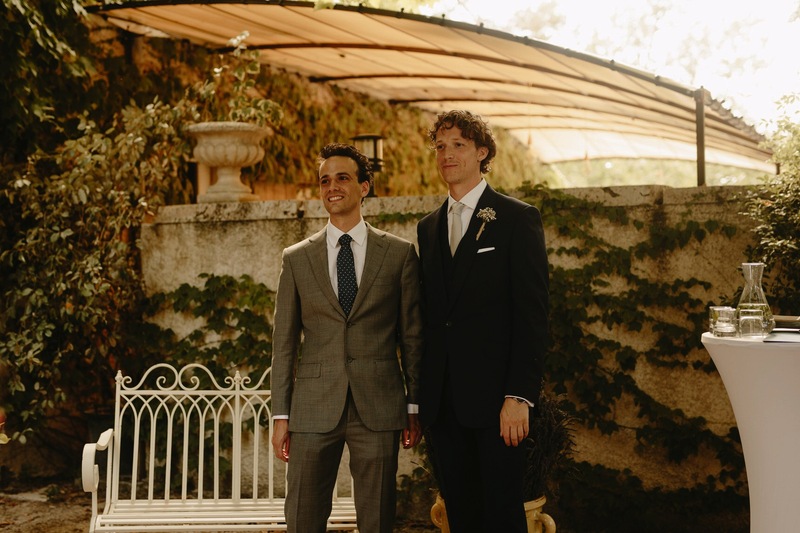 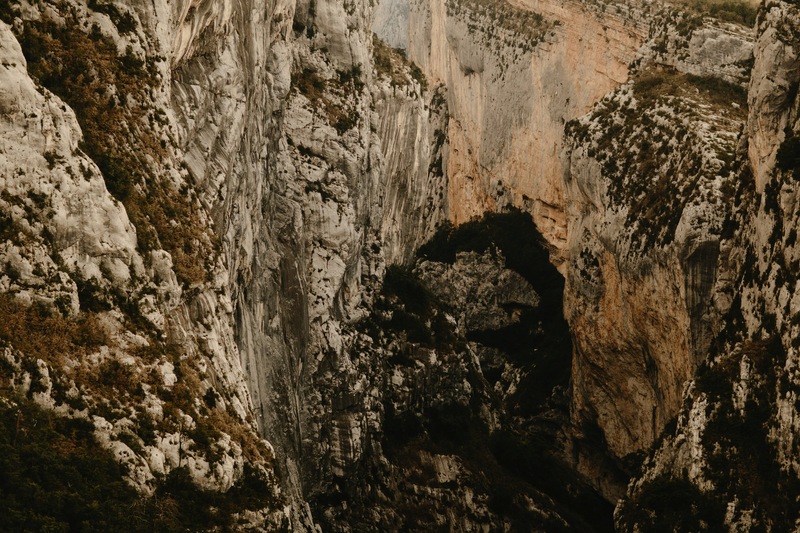 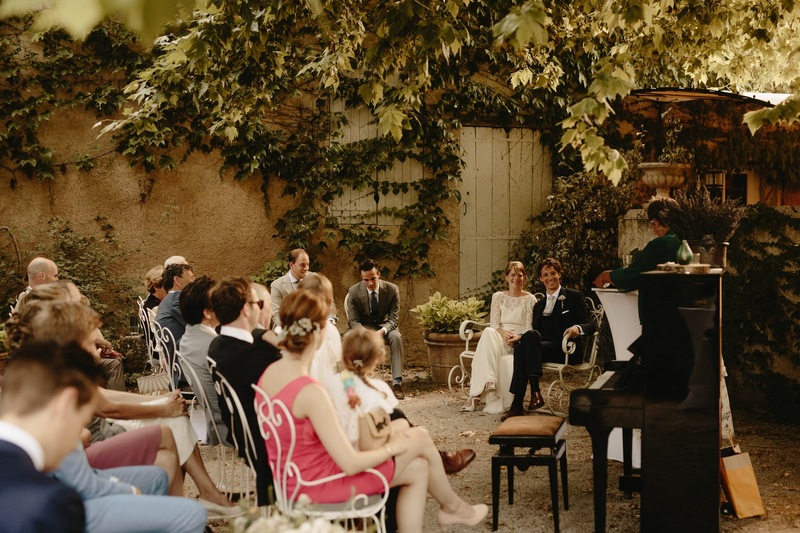 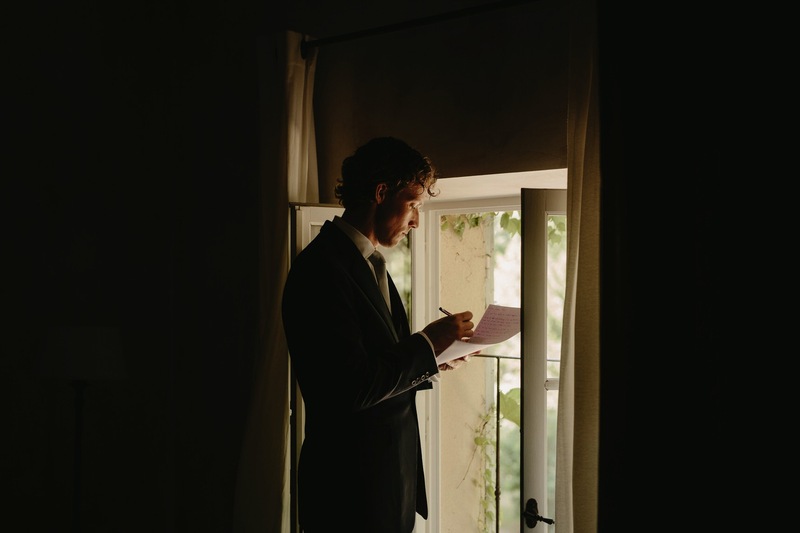 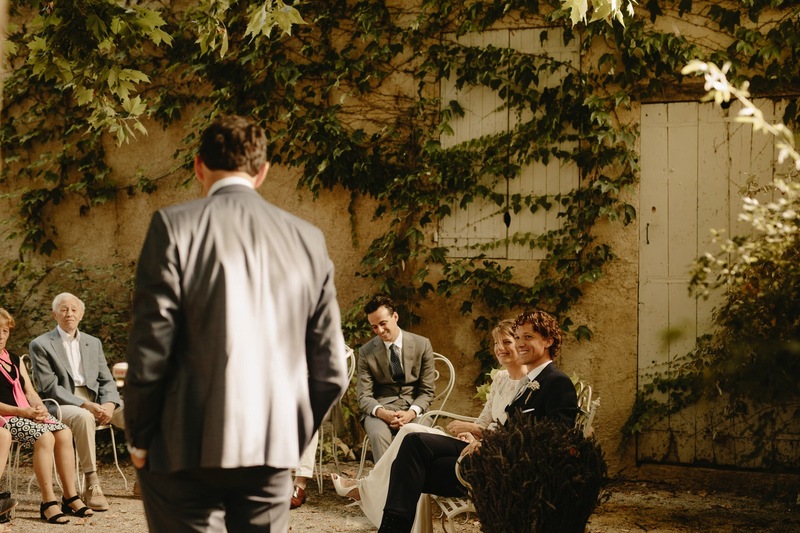 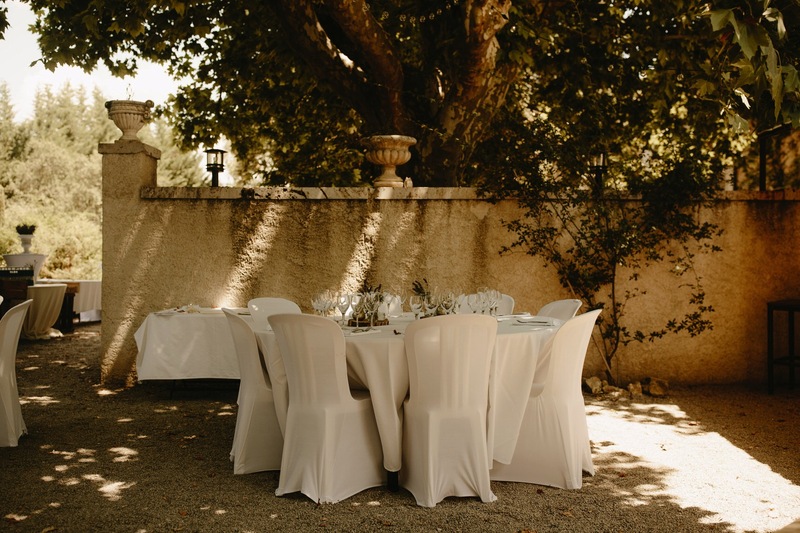 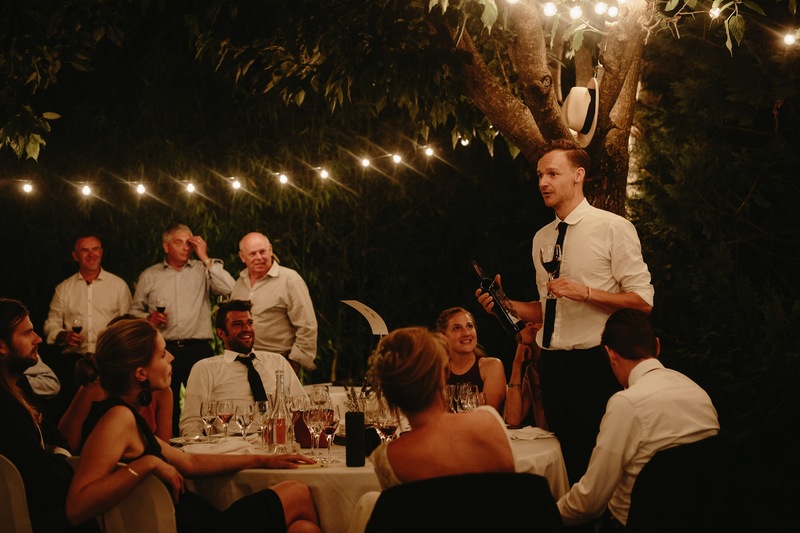 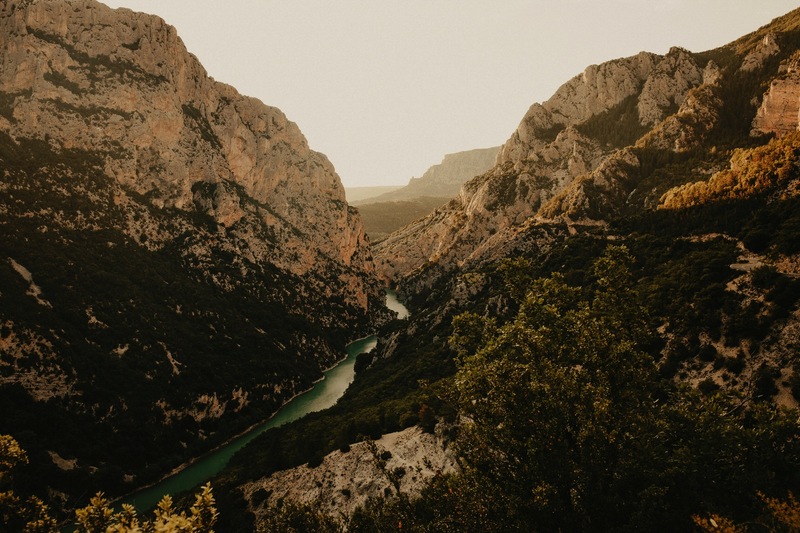 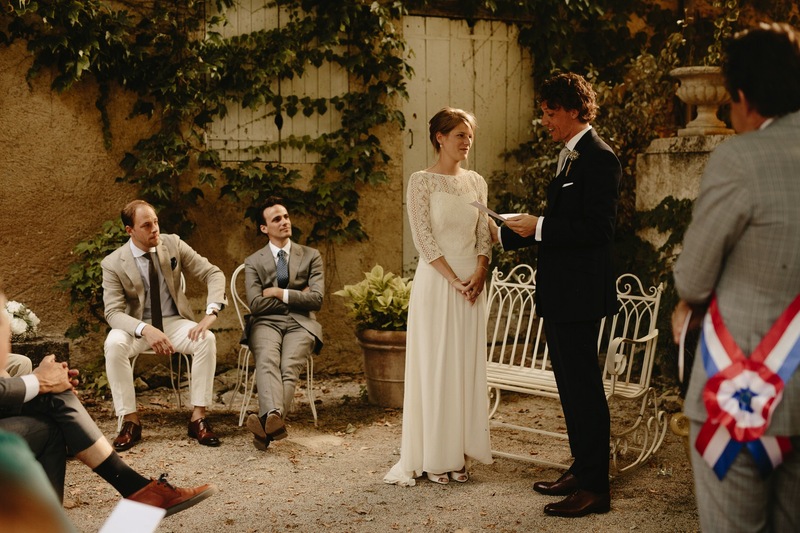 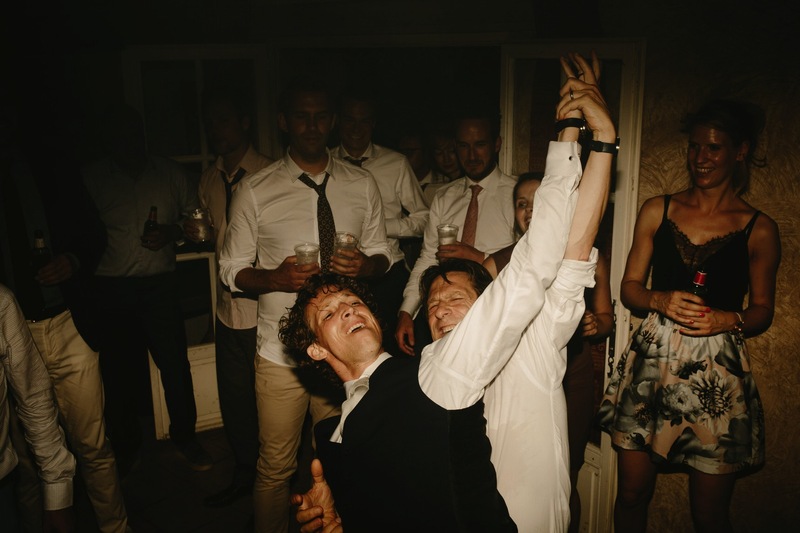 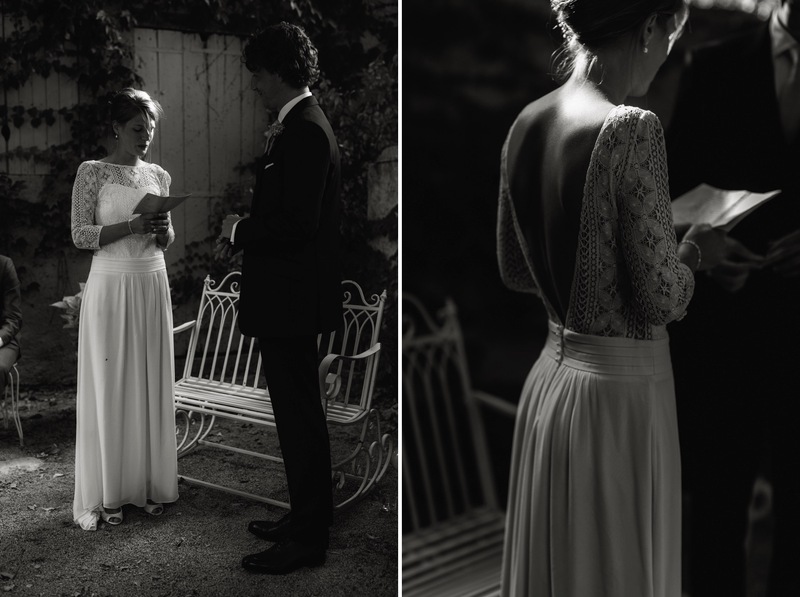 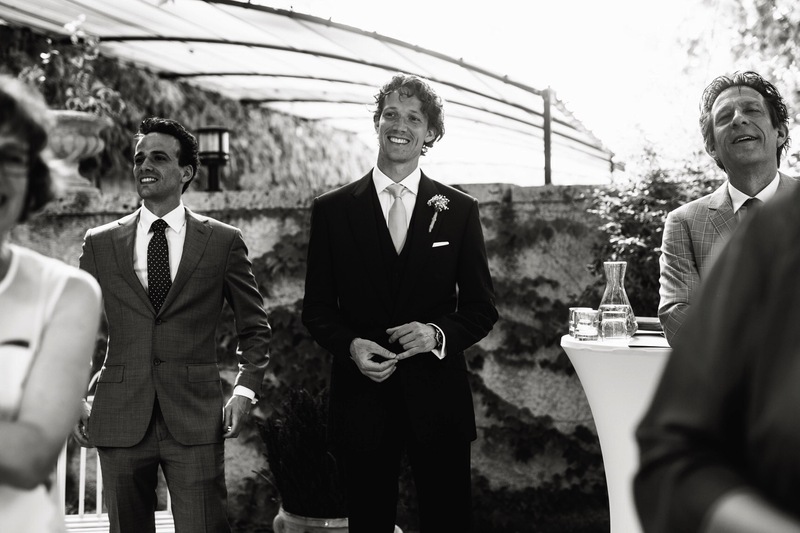 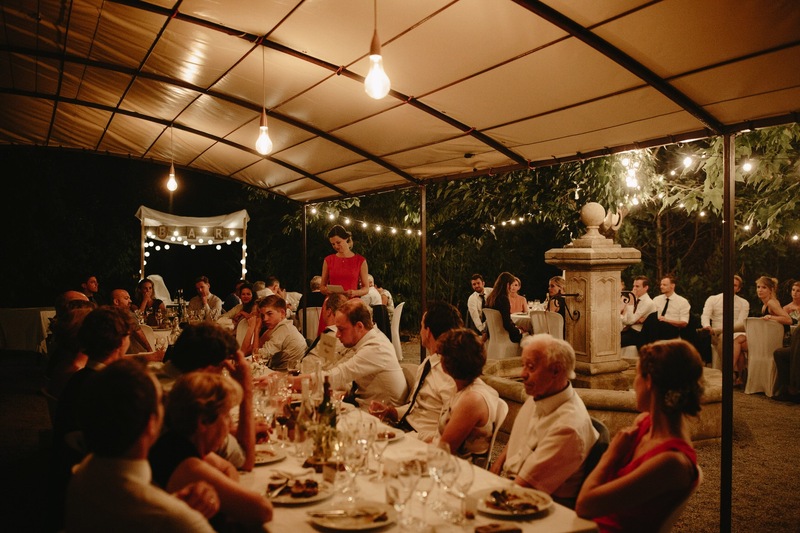 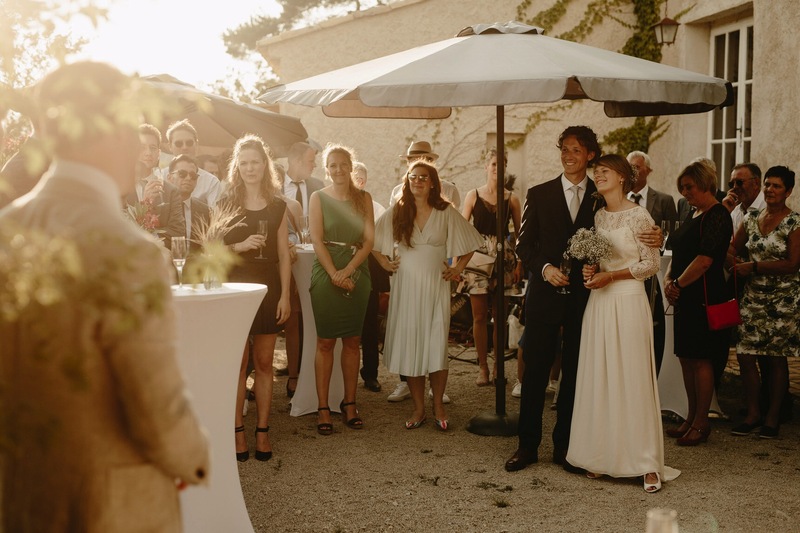 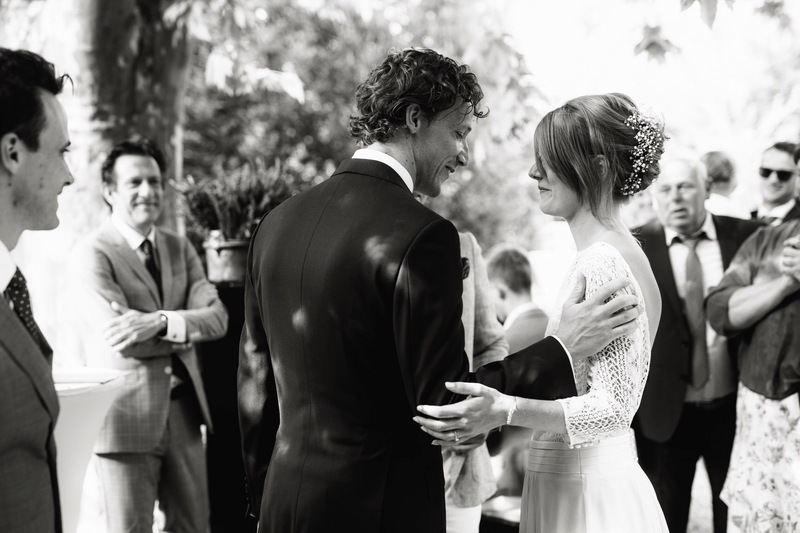 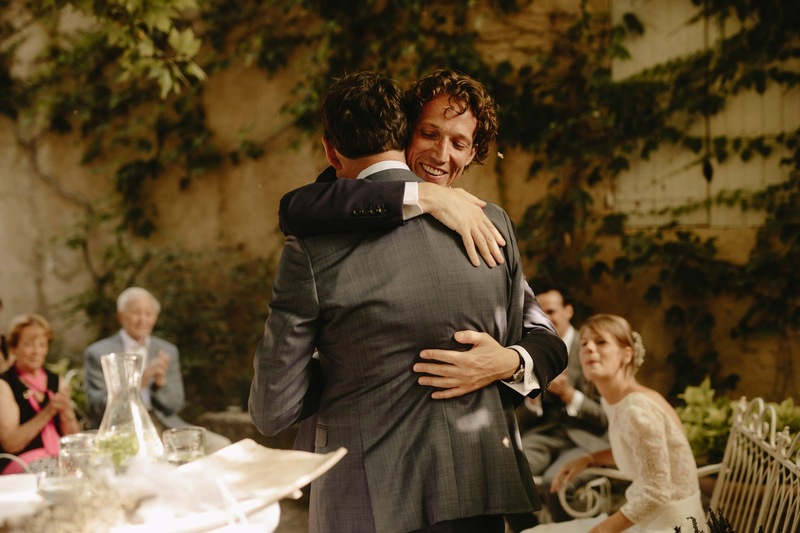 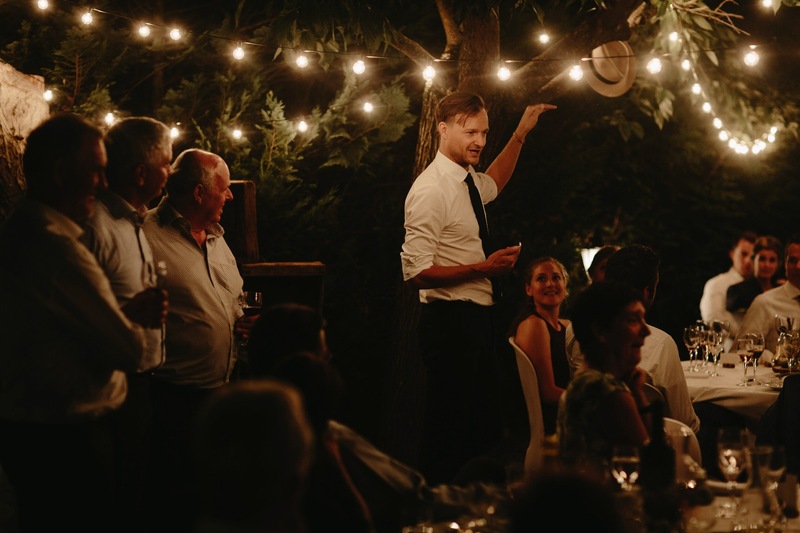 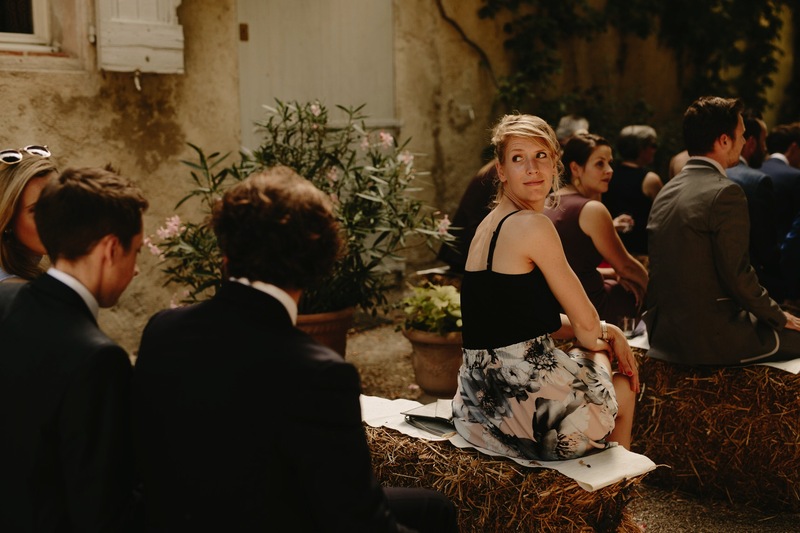 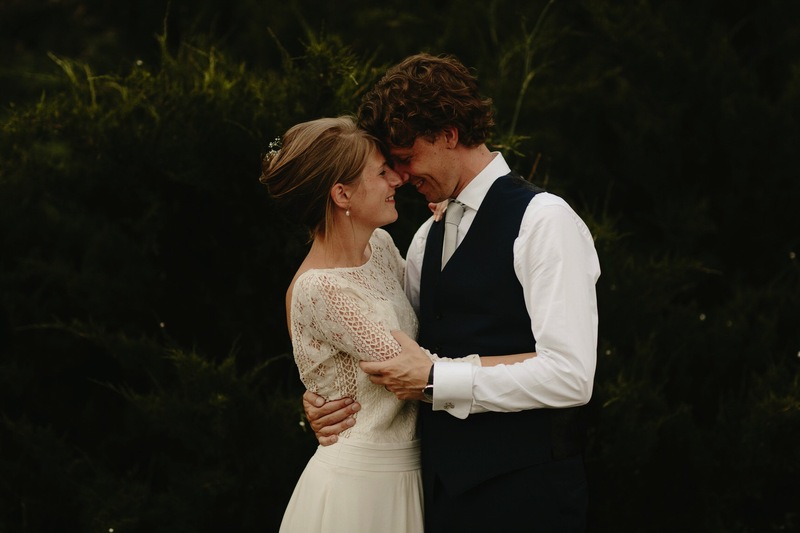 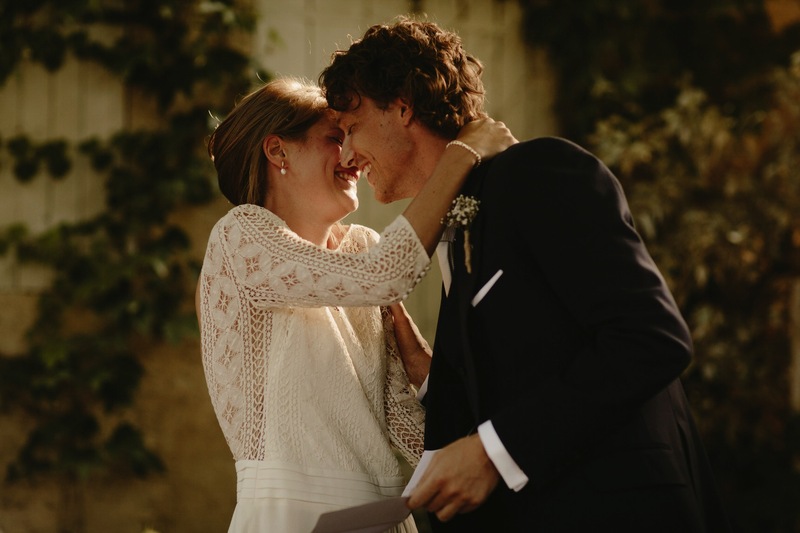 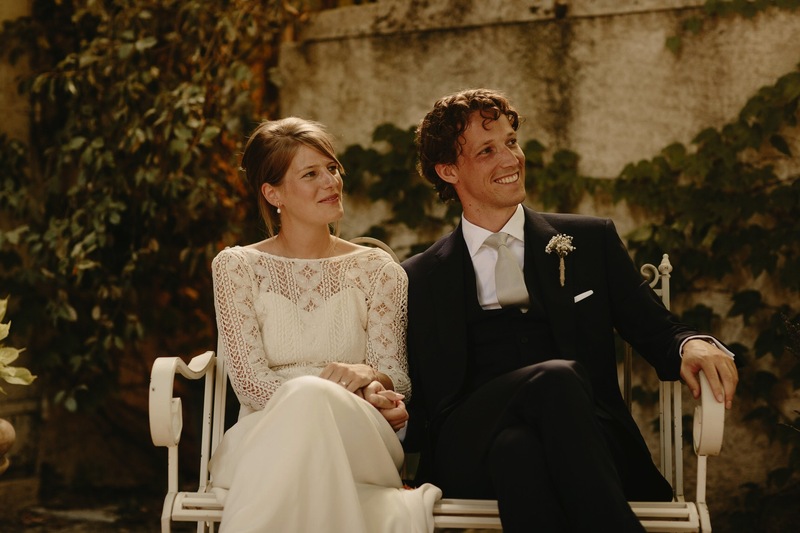 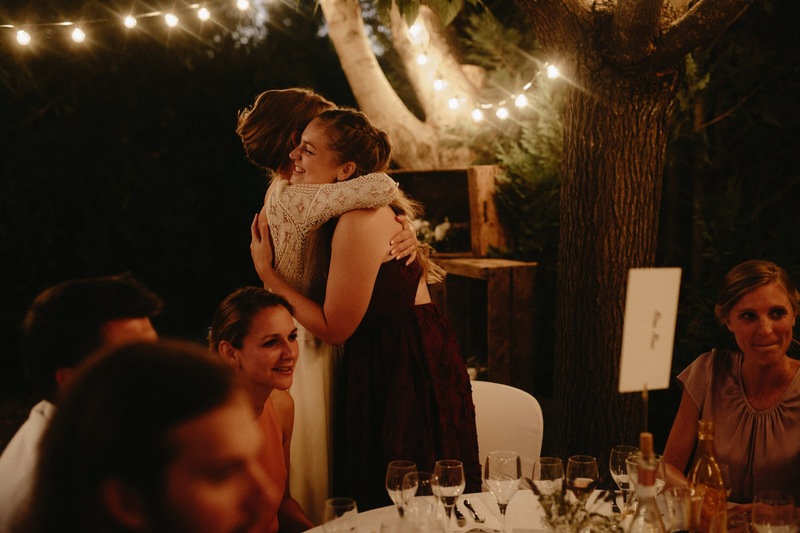 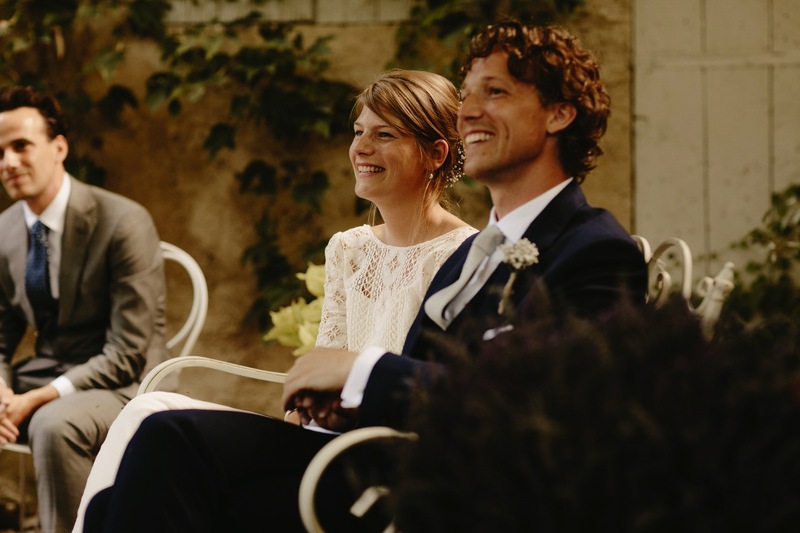 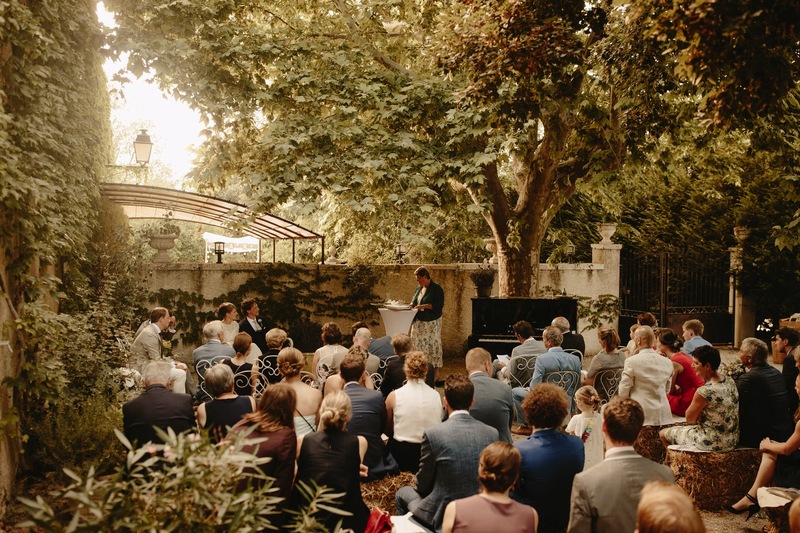 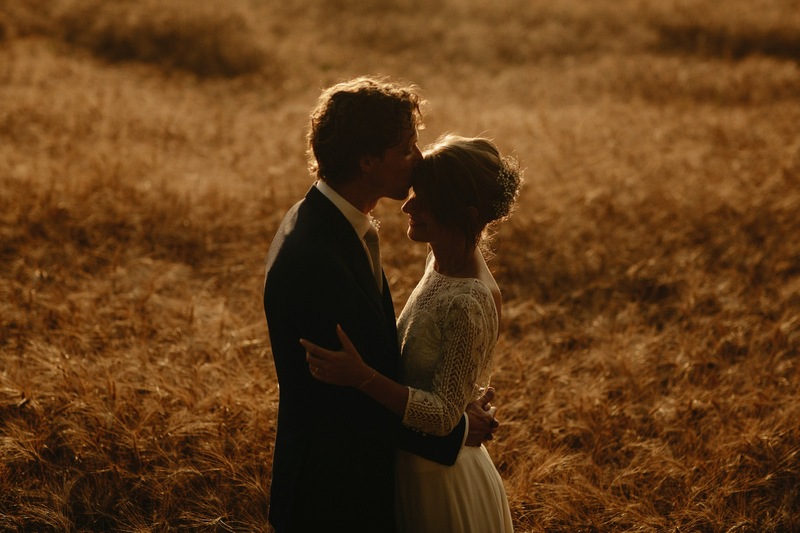 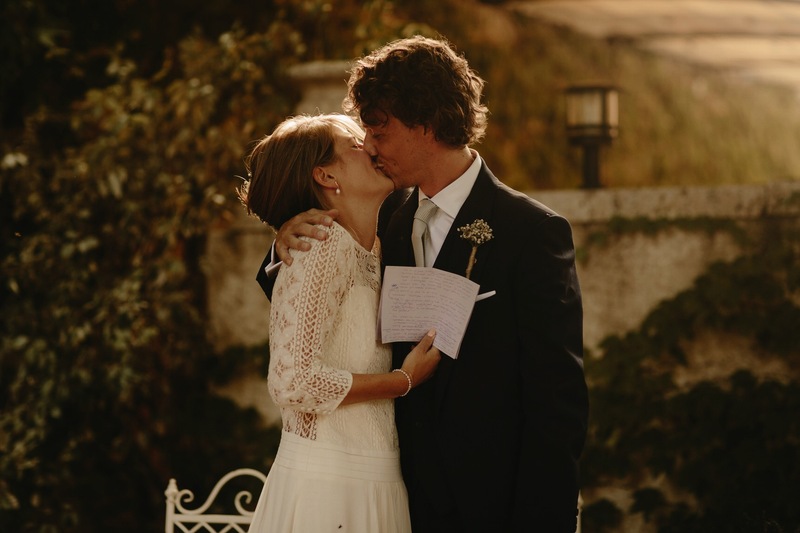 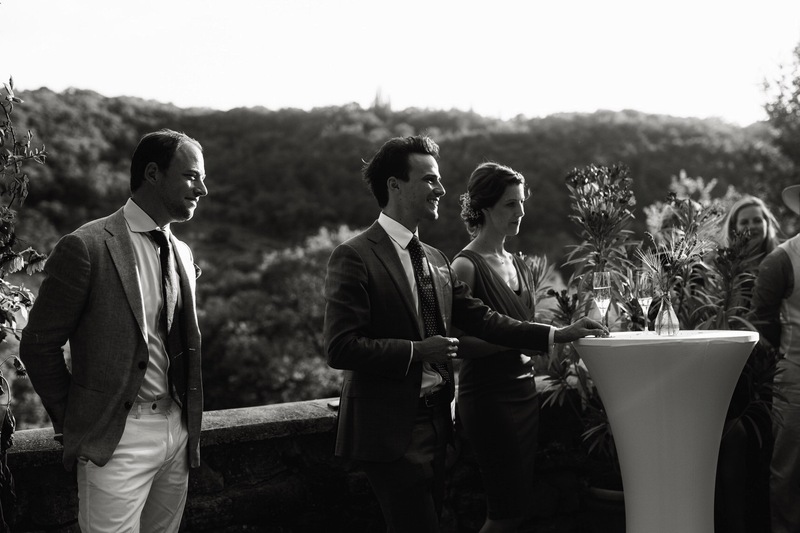 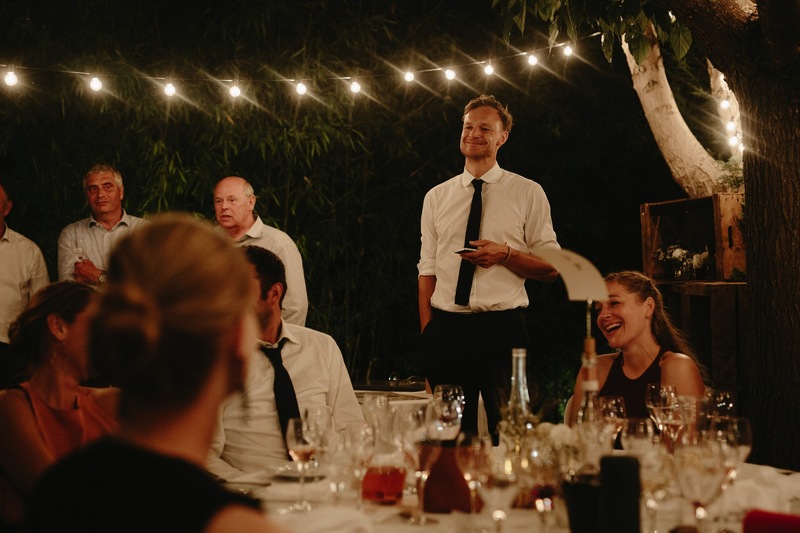 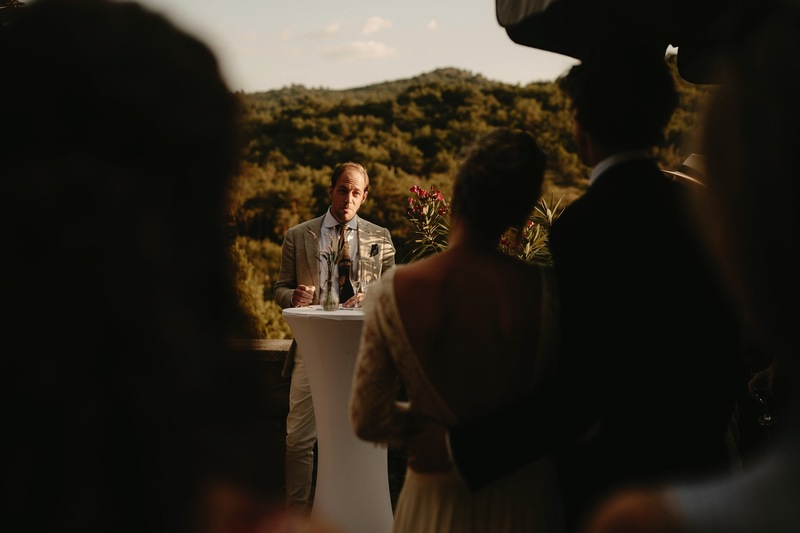 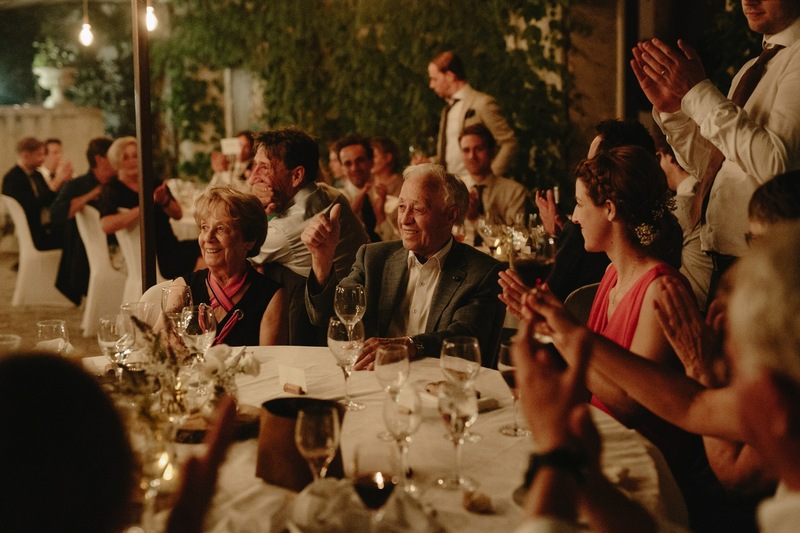 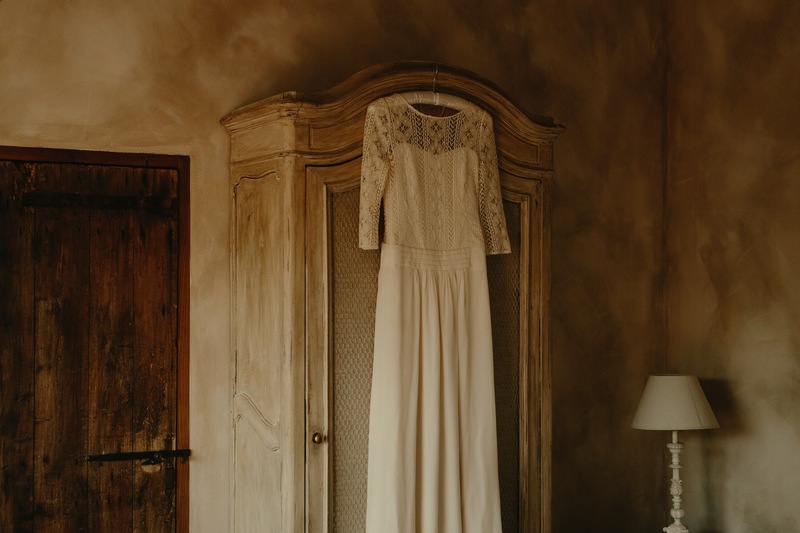 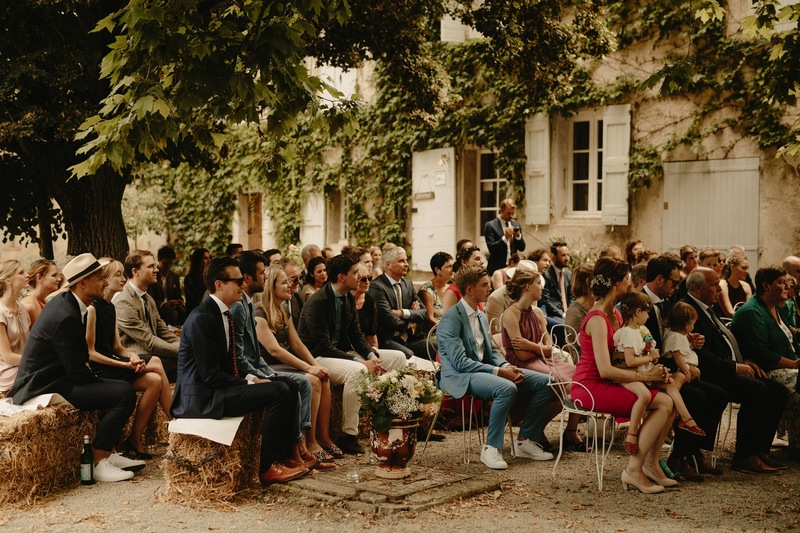 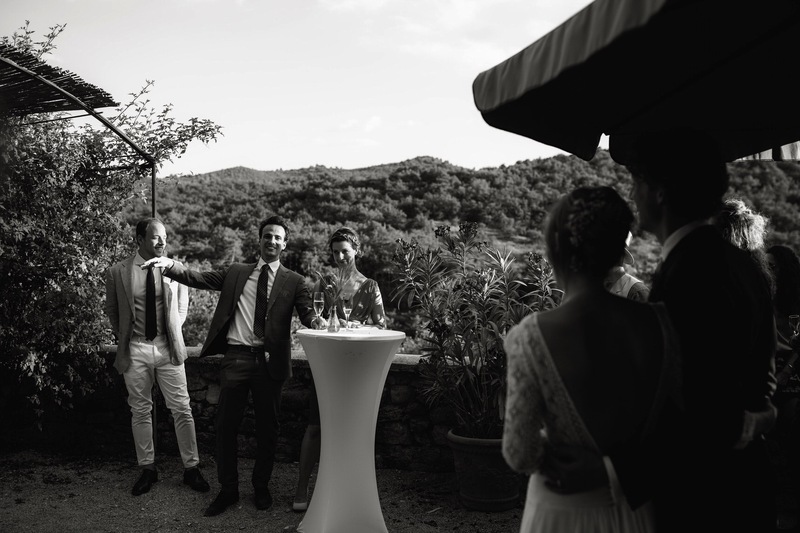 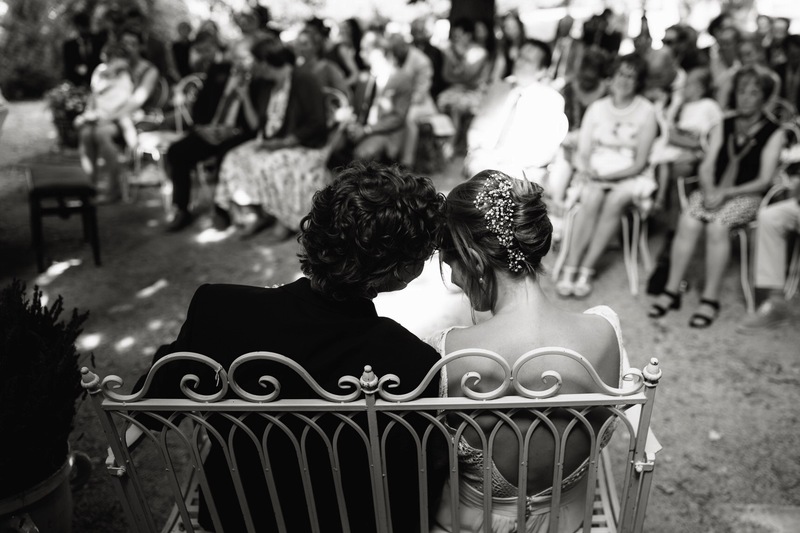 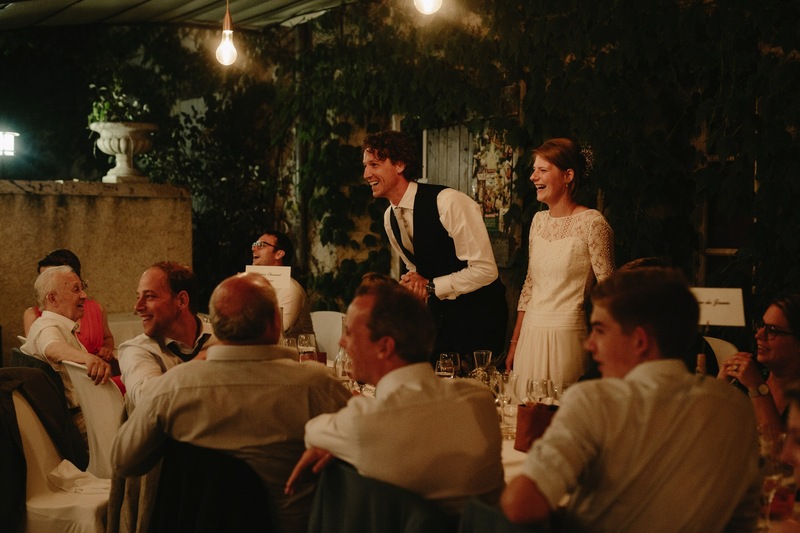 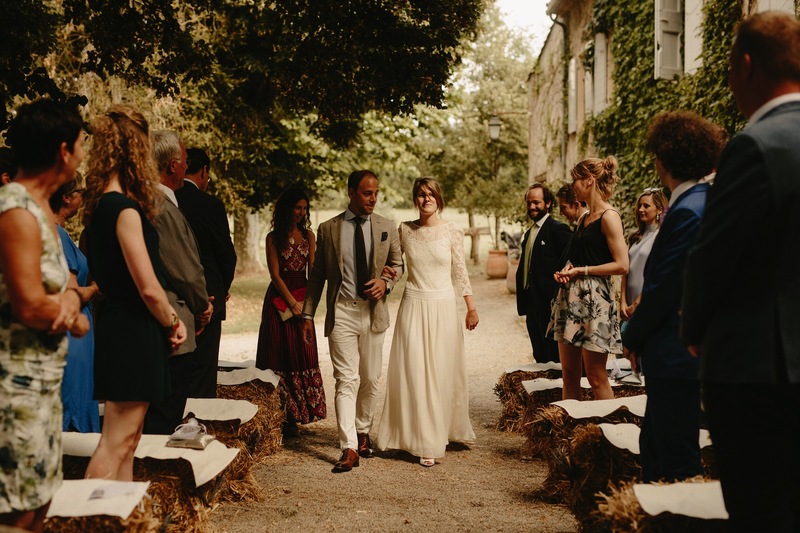 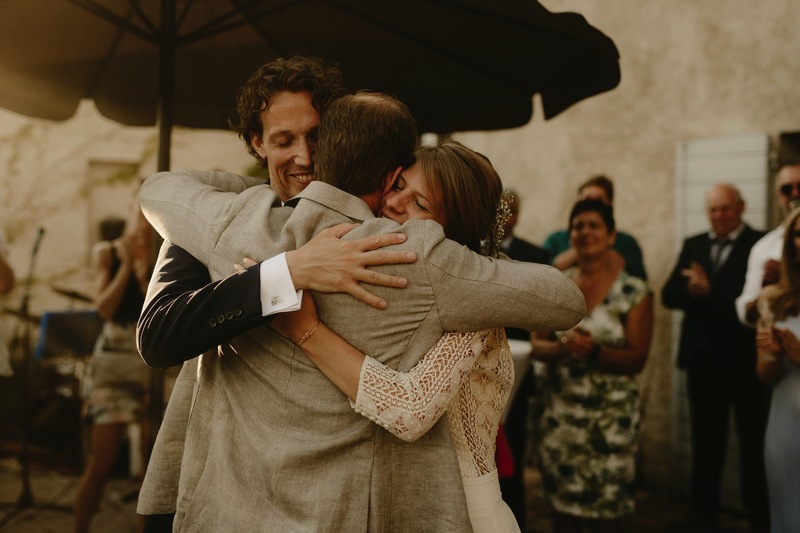 Having spent many special holidays together in Provence, Freek and Jorien decided it would be the perfect place to return for their wedding. 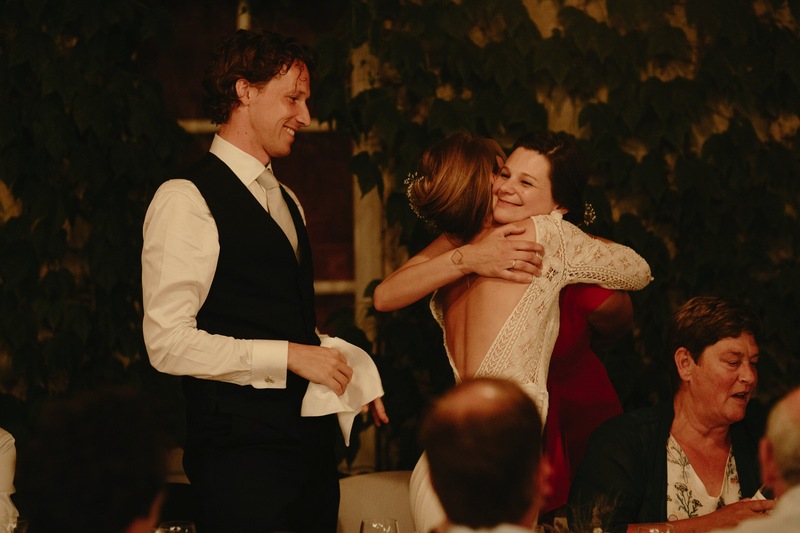 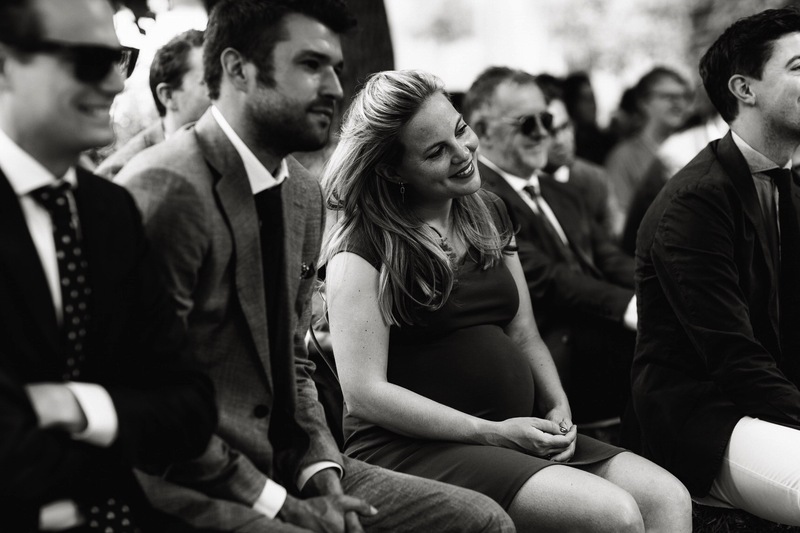 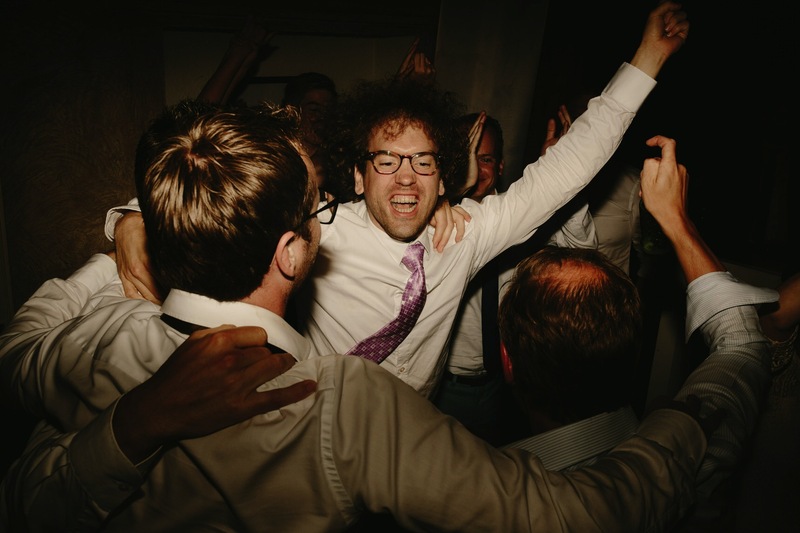 Originally from the Netherlands, now living in London they brought along all of their friends from both countries to help celebrate this important milestone in their lives. 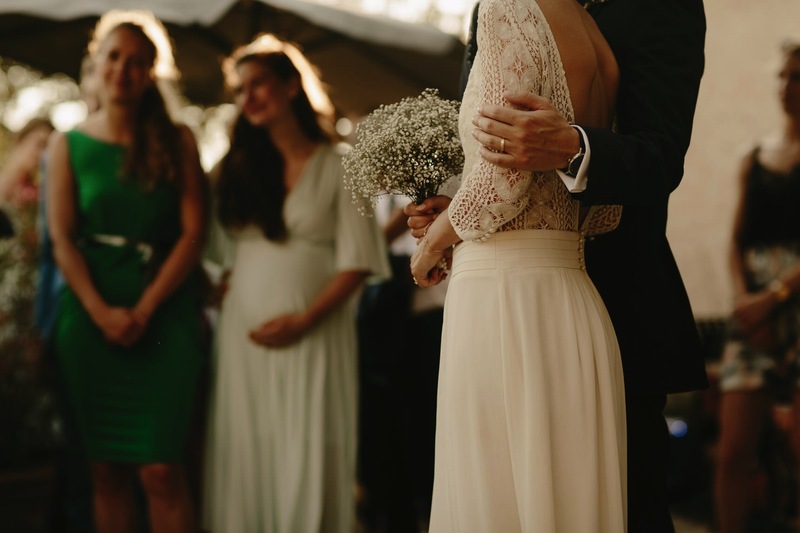 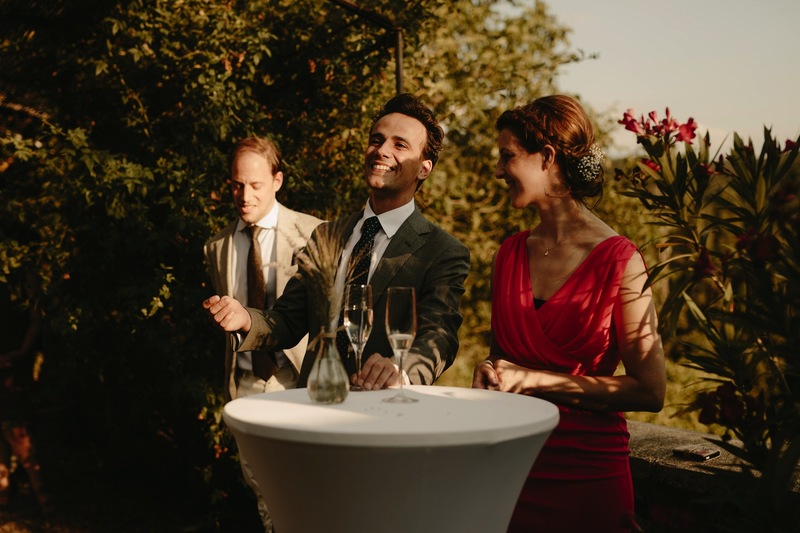 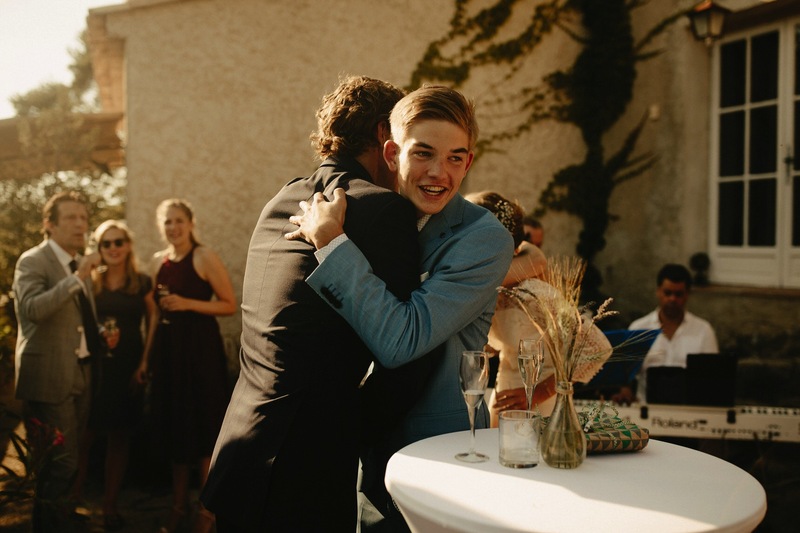 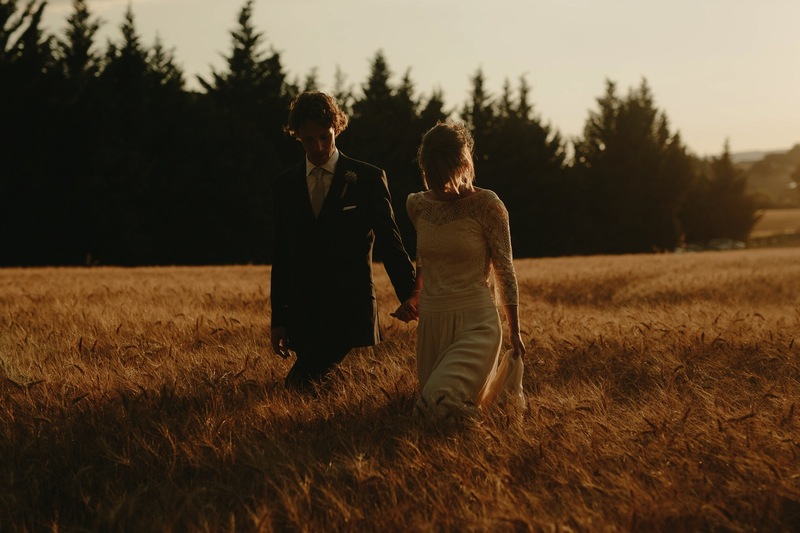 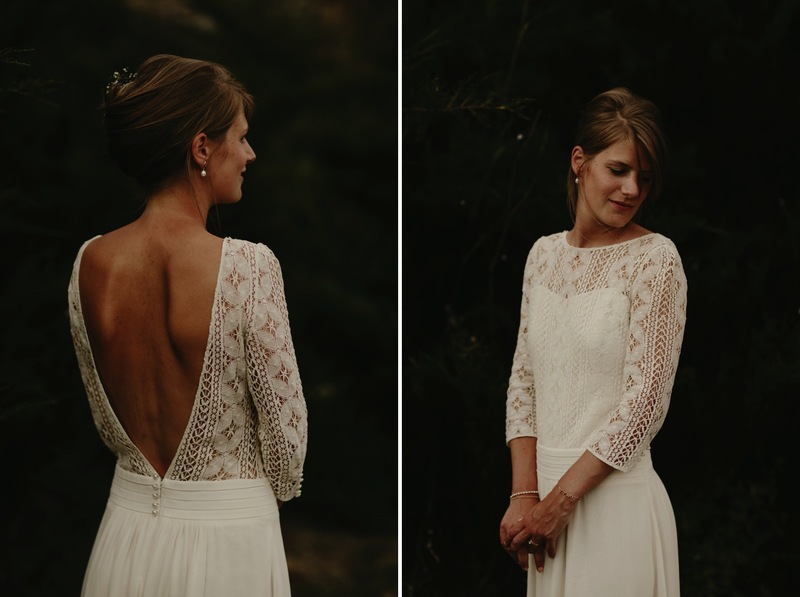 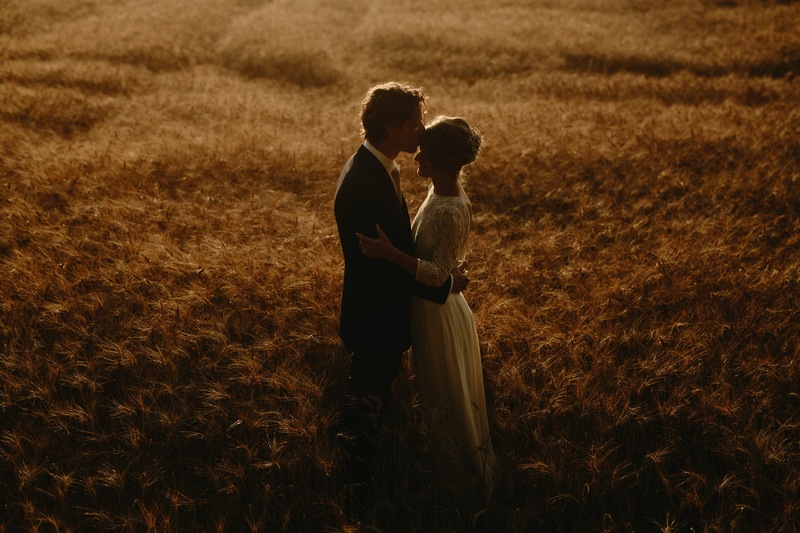 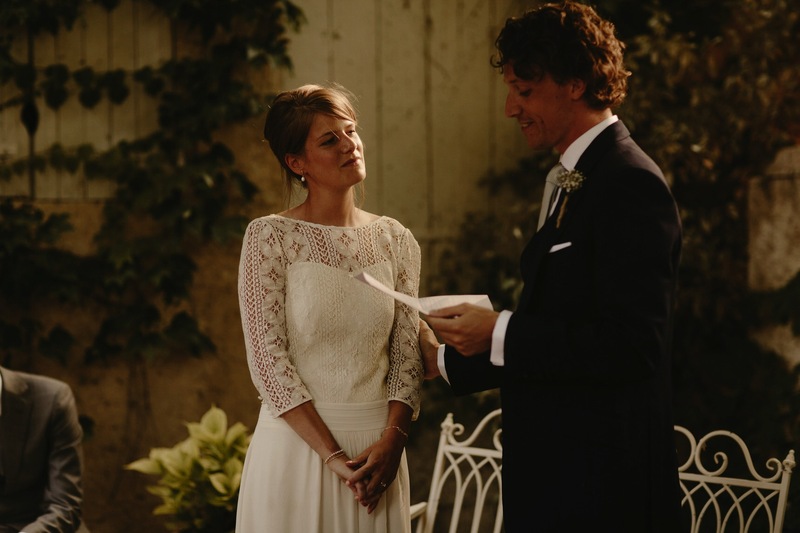 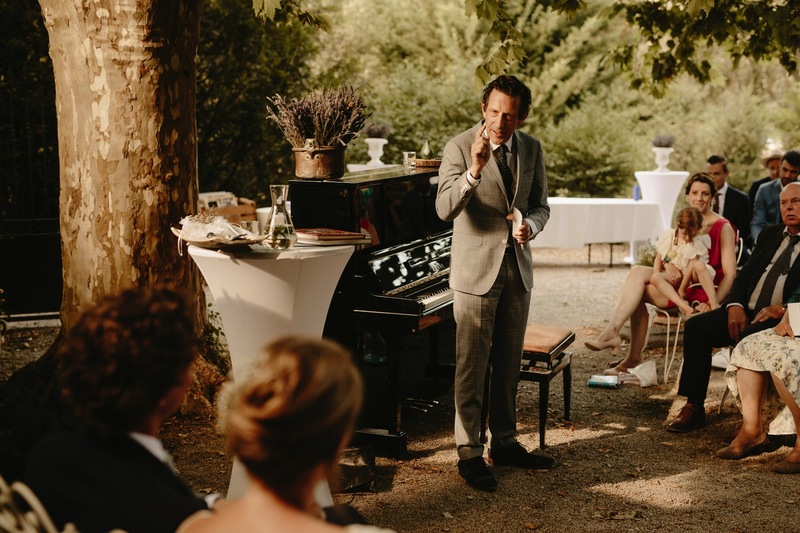 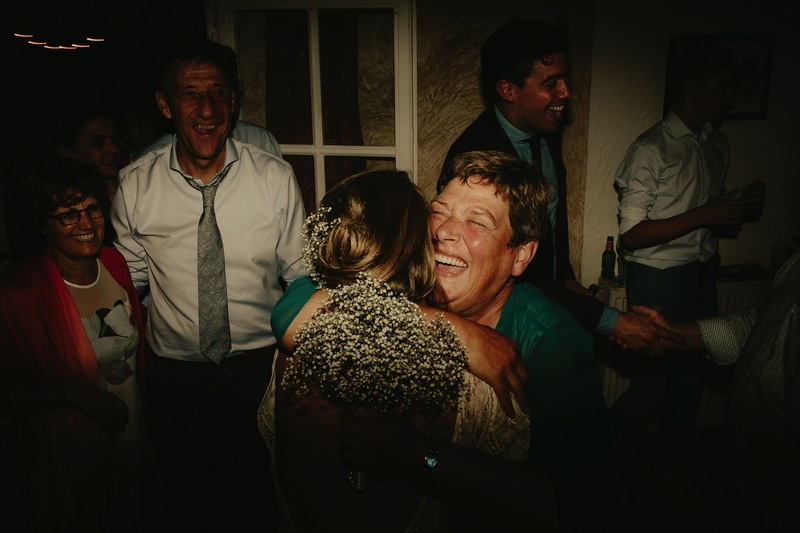 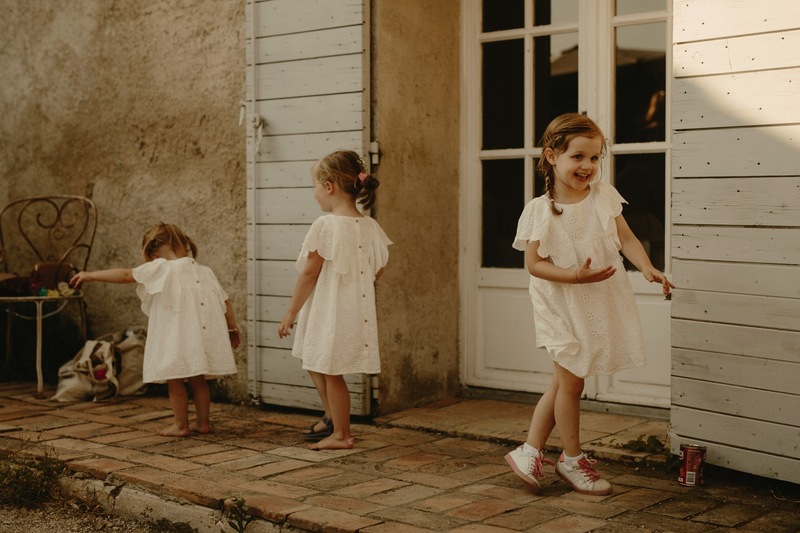 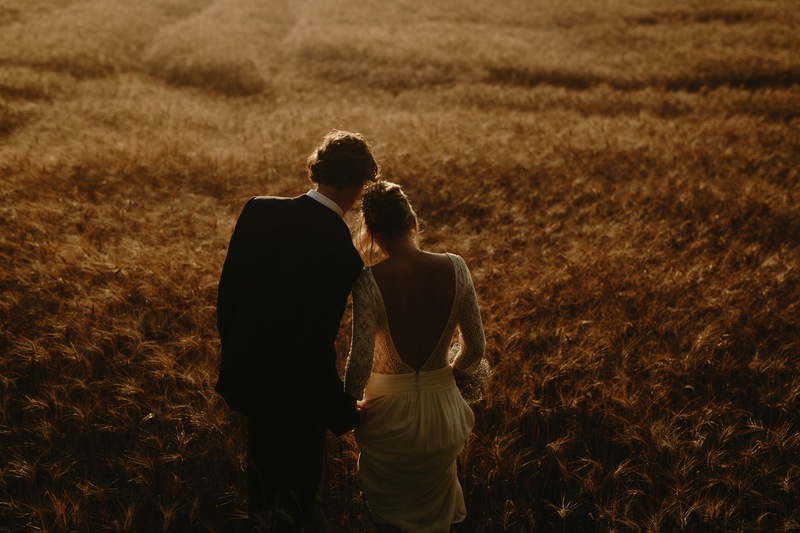 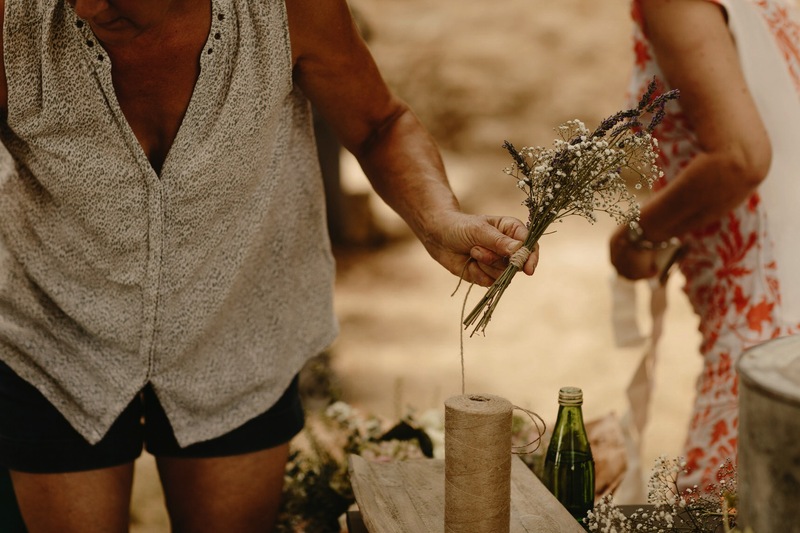 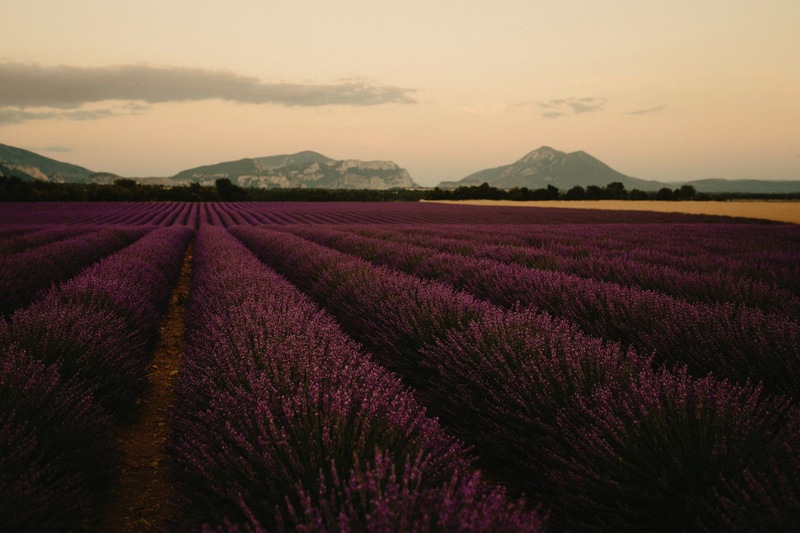 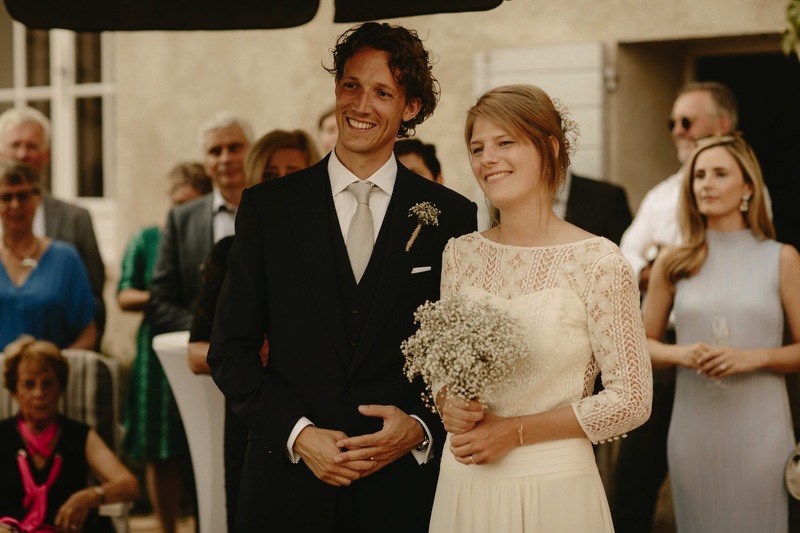 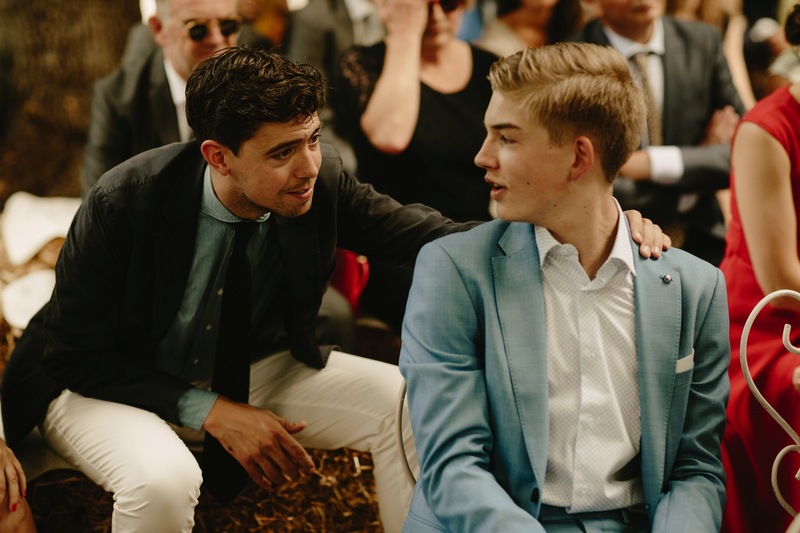 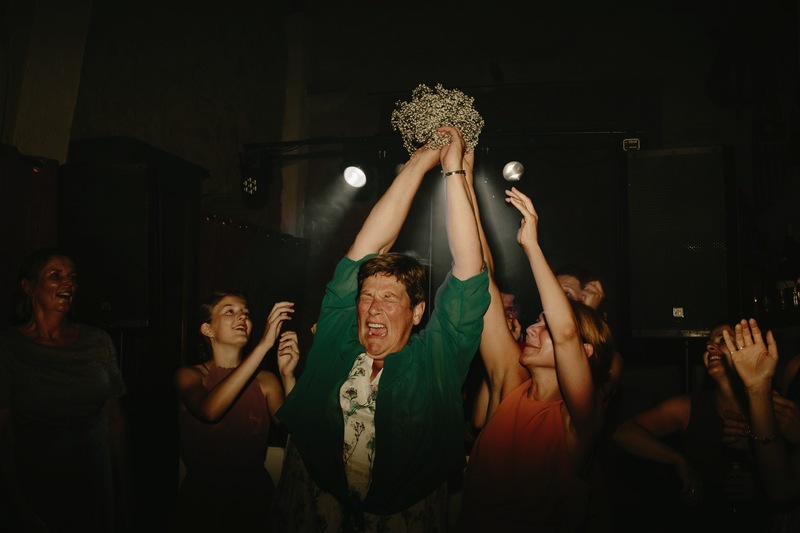 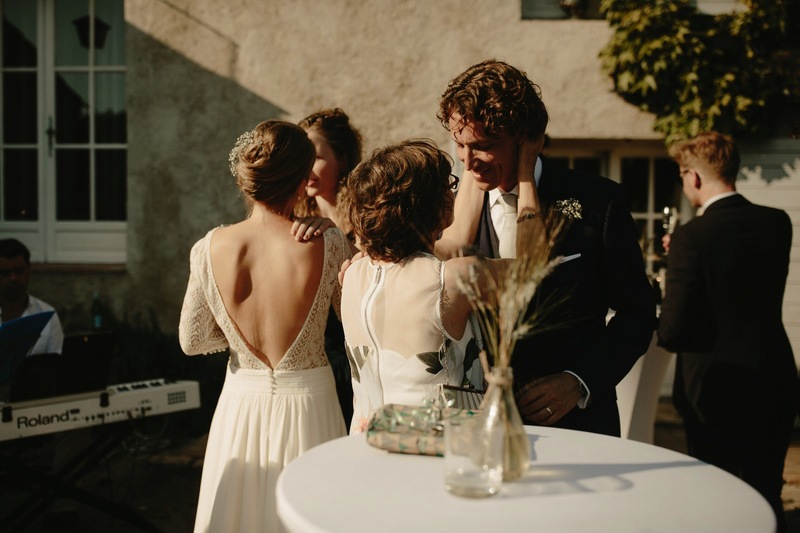 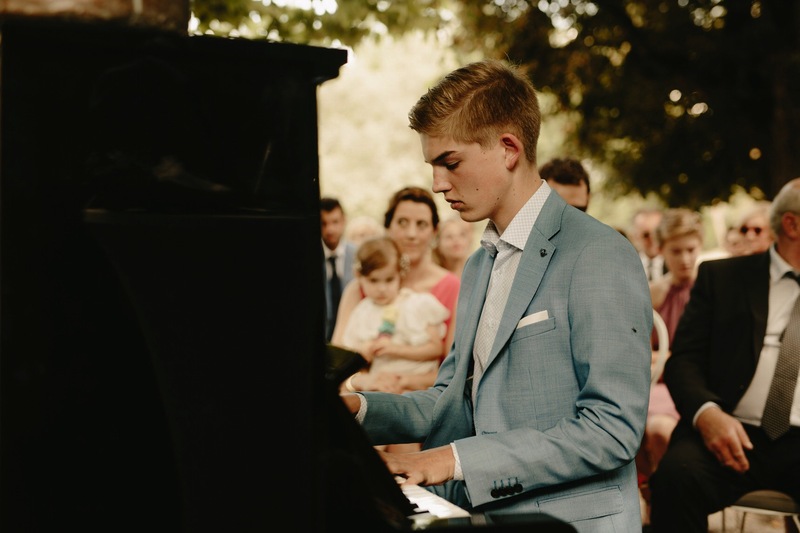 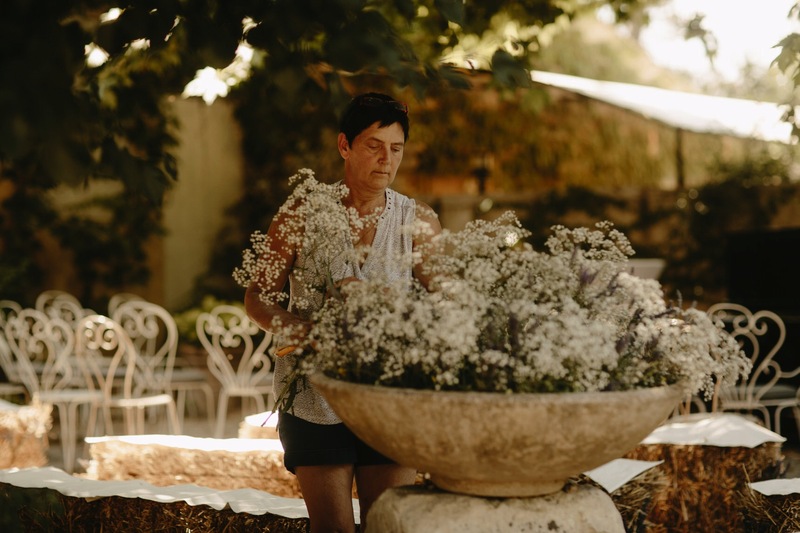 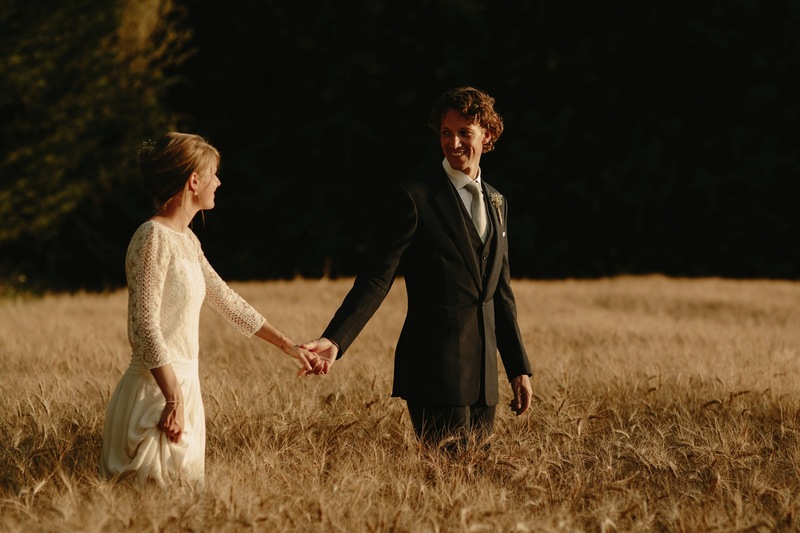 At the time of year the lavender was in full bloom, Jorien looked stunning as she walked down the aisle with her older brother, to a song played by her younger brother on piano with a speechless Freek watching on, there to embrace her as she reached the end. 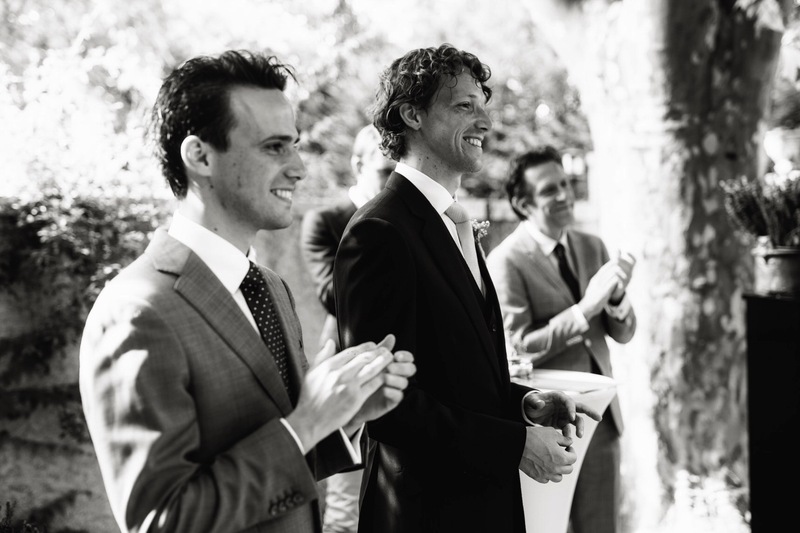 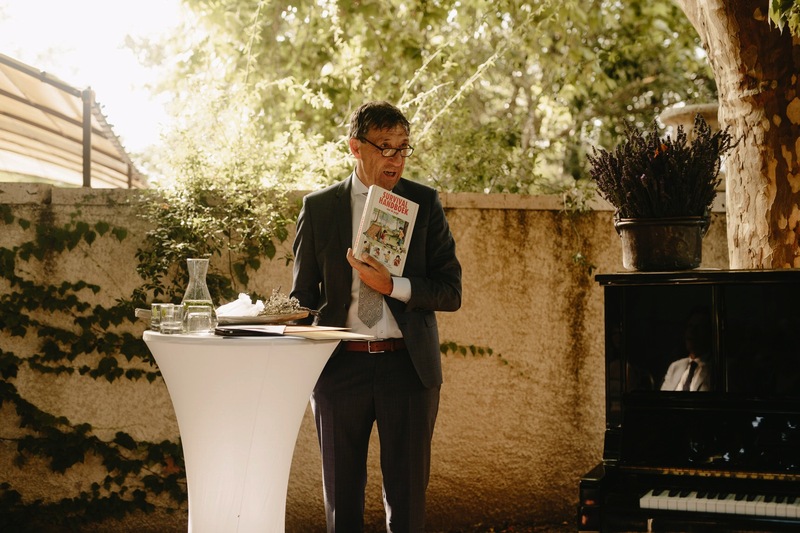 As most of the guests were from the Netherlands, all of the ceremony and speeches were spoken in Dutch. 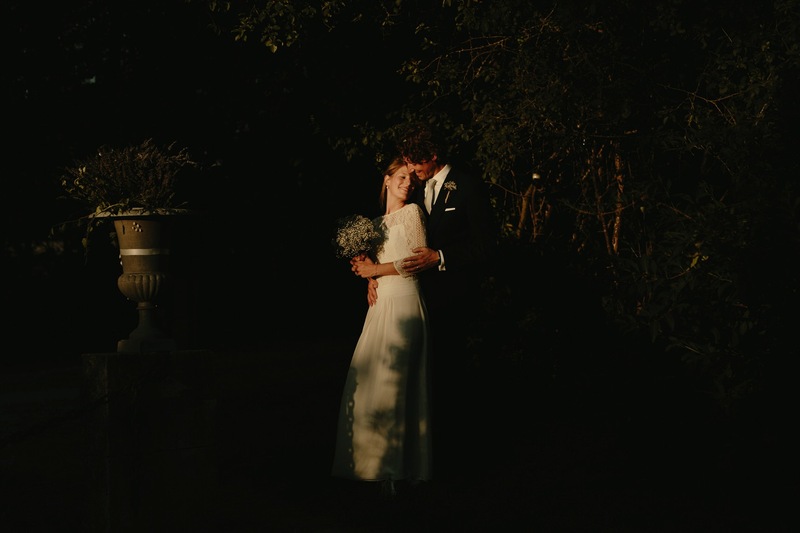 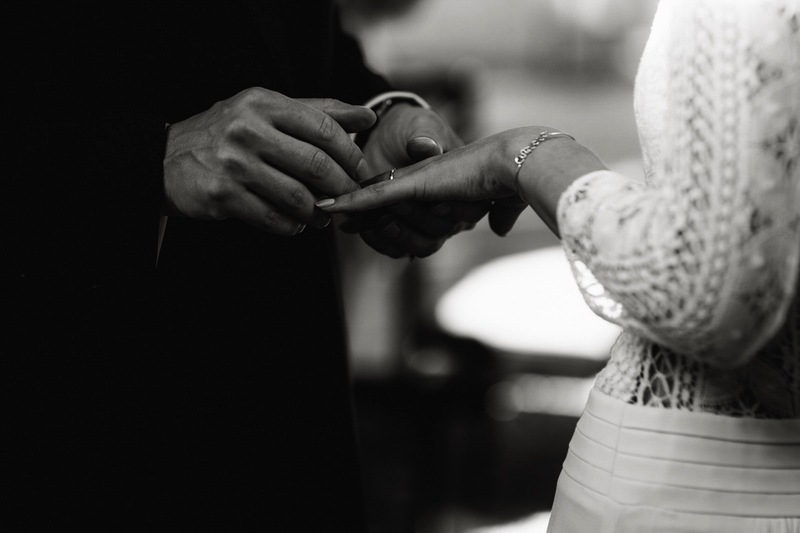 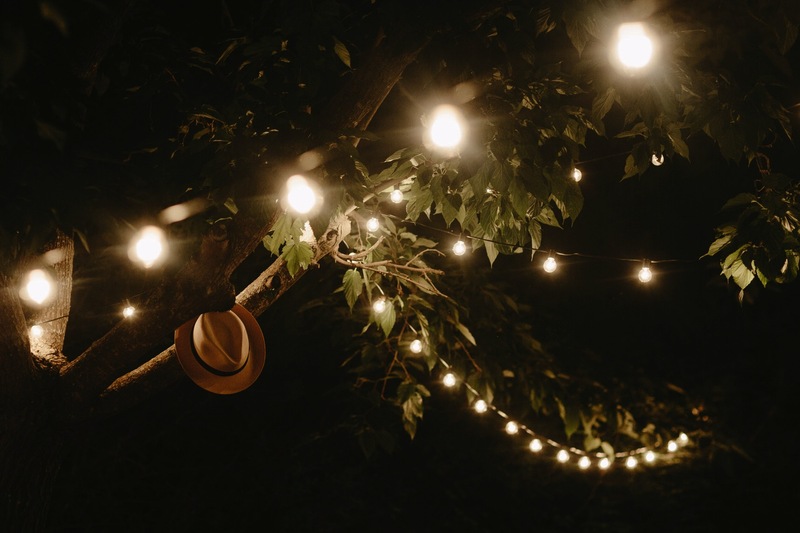 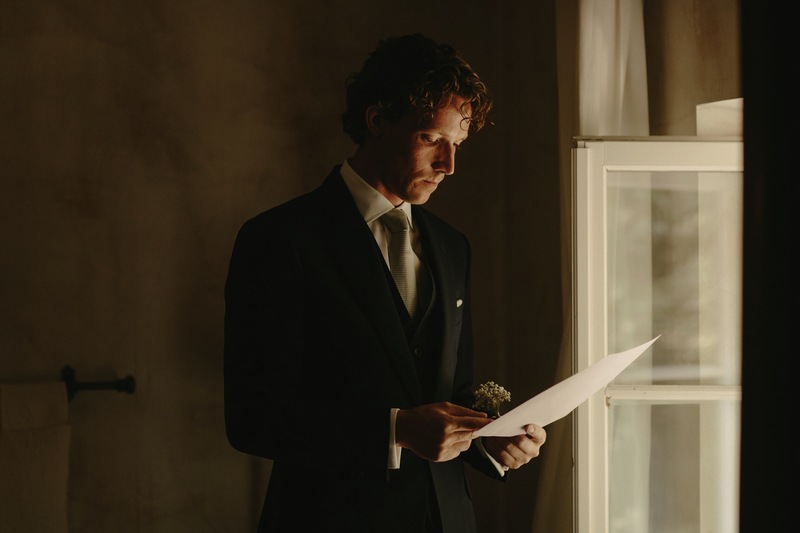 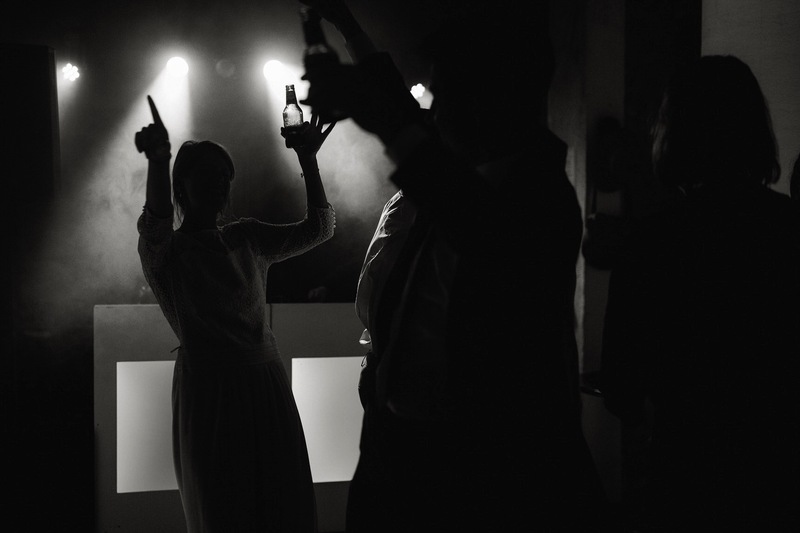 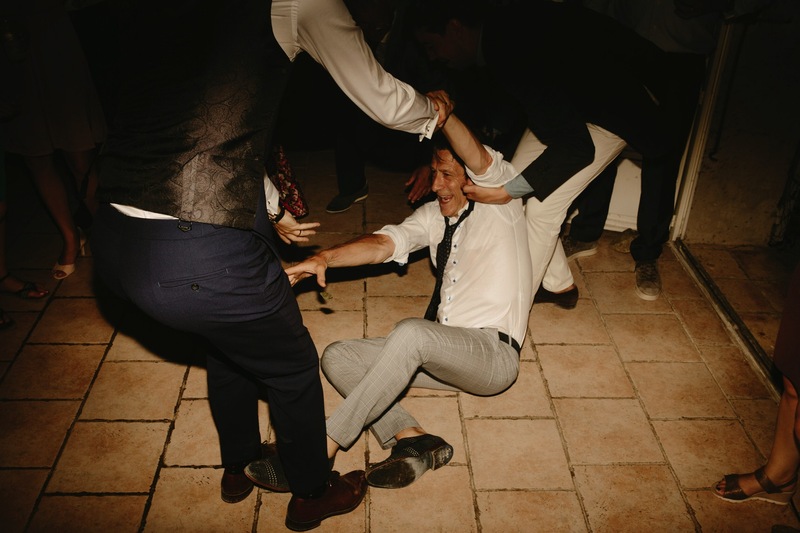 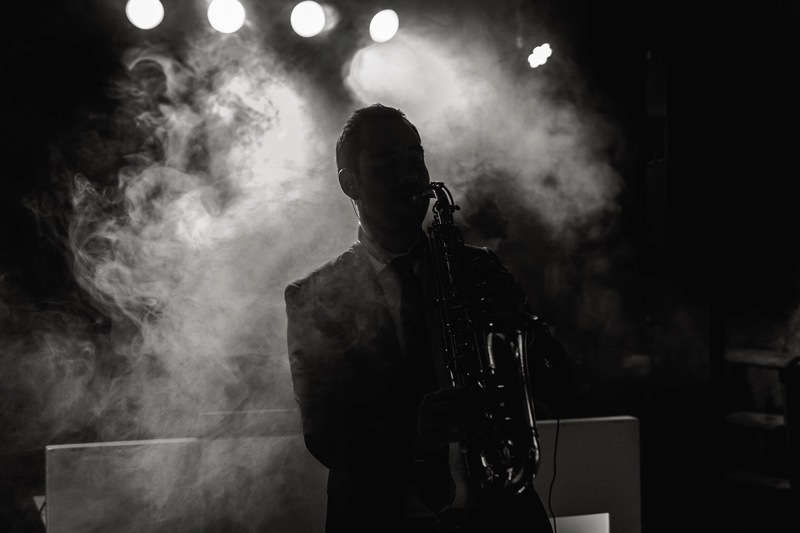 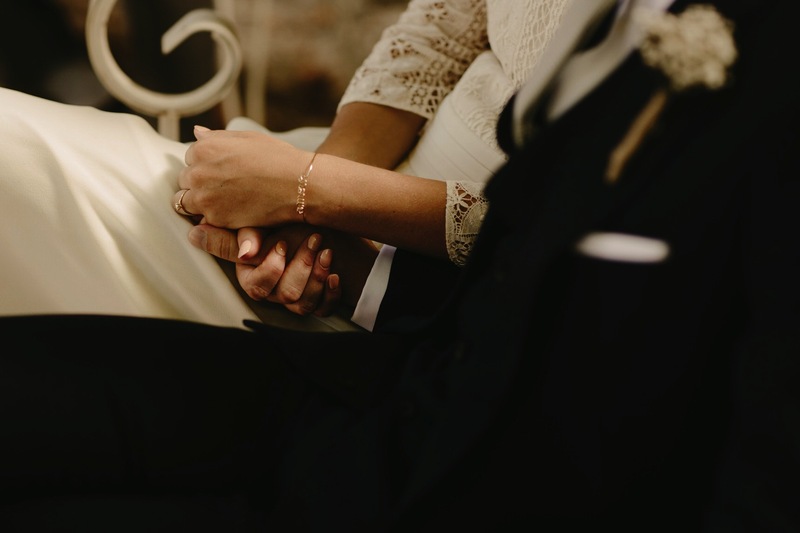 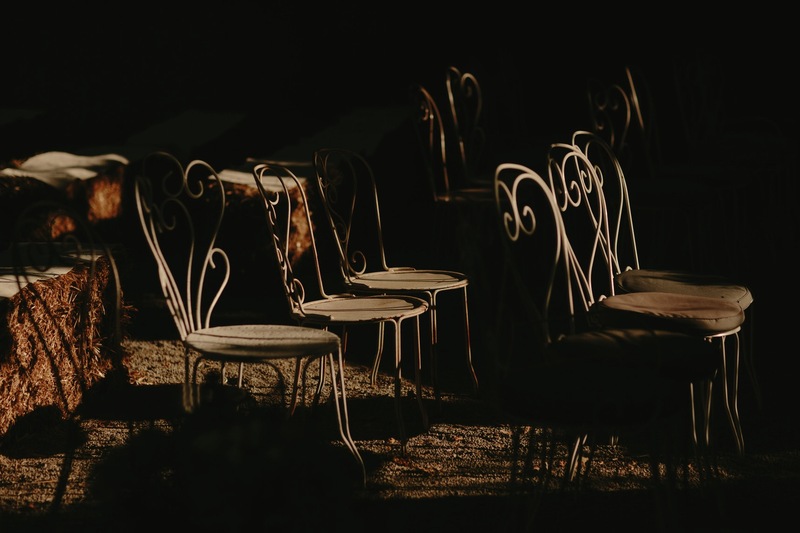 It was incredibly refreshing to strip away any audio cues that can come with documenting a wedding in English and simply be fully present in the beautiful moments unfolding before me.